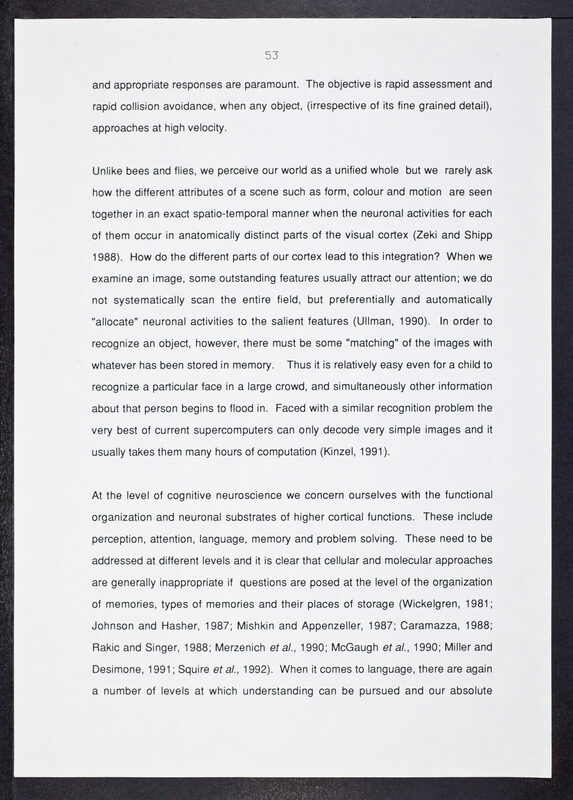 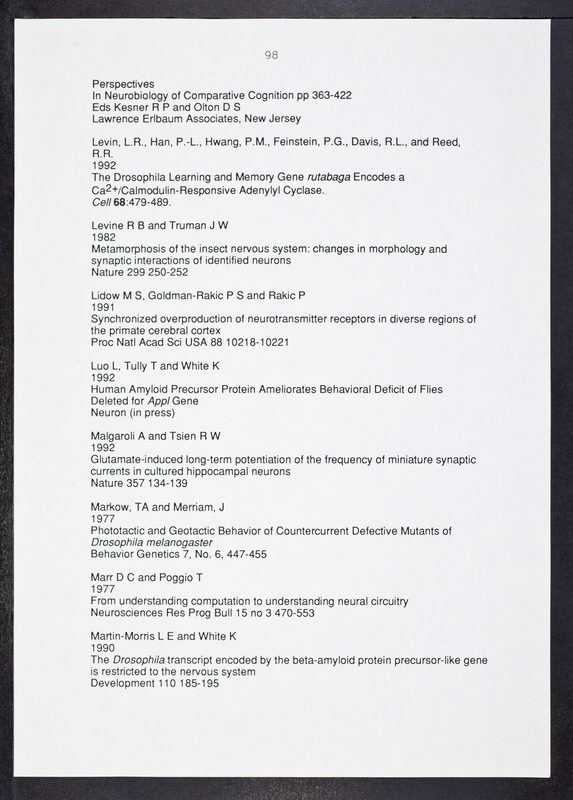 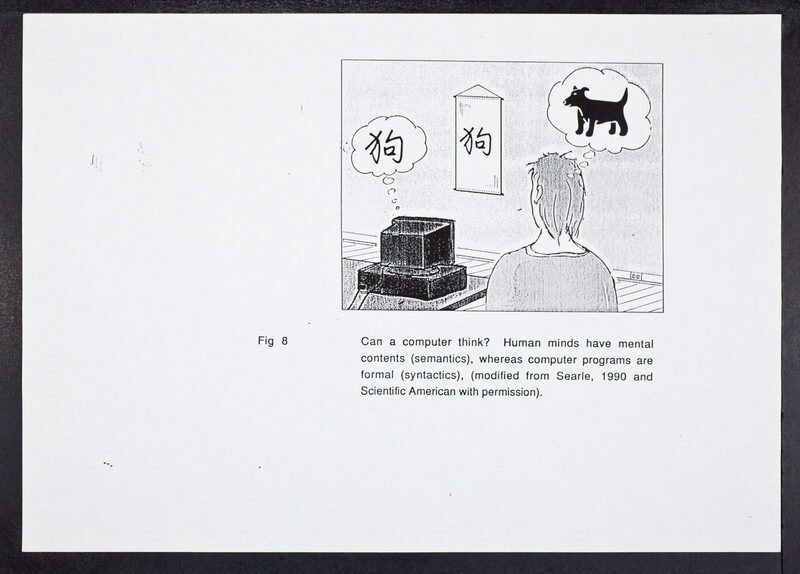 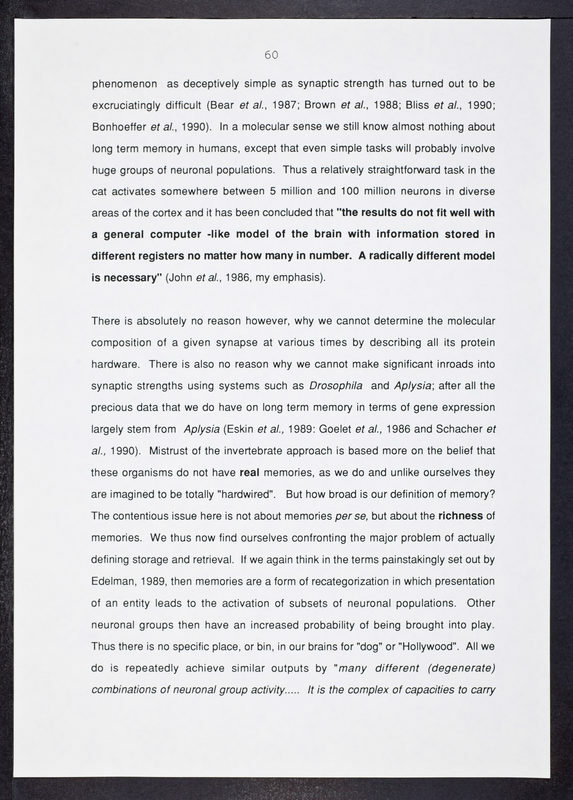 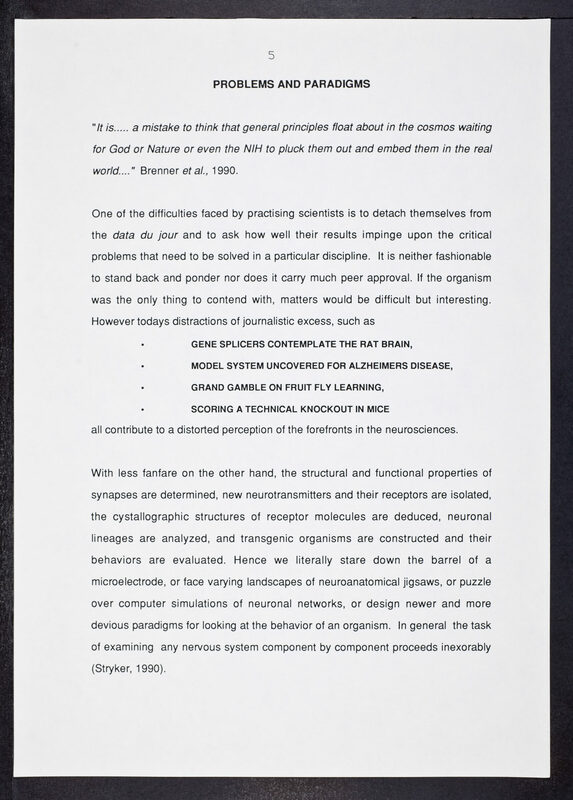 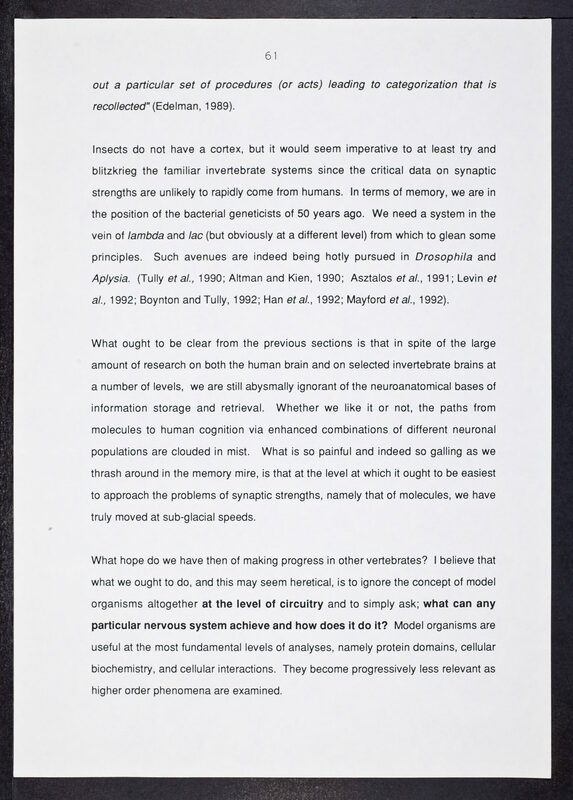 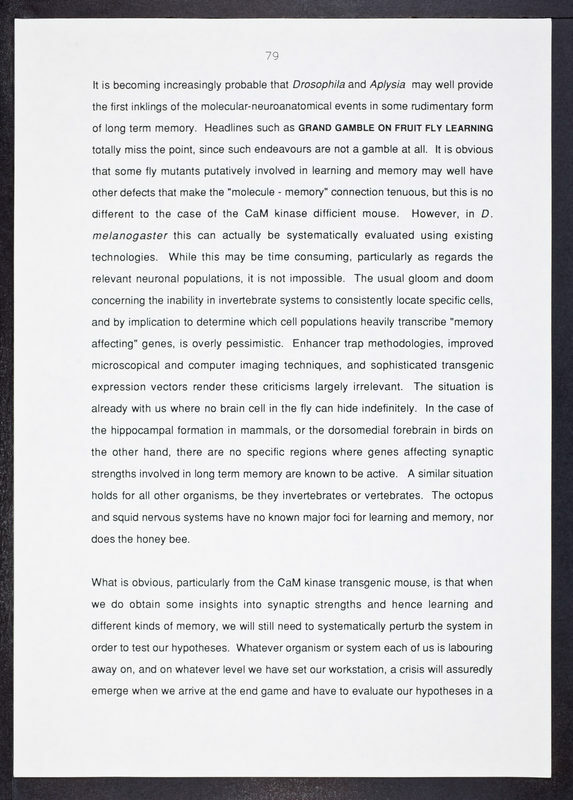 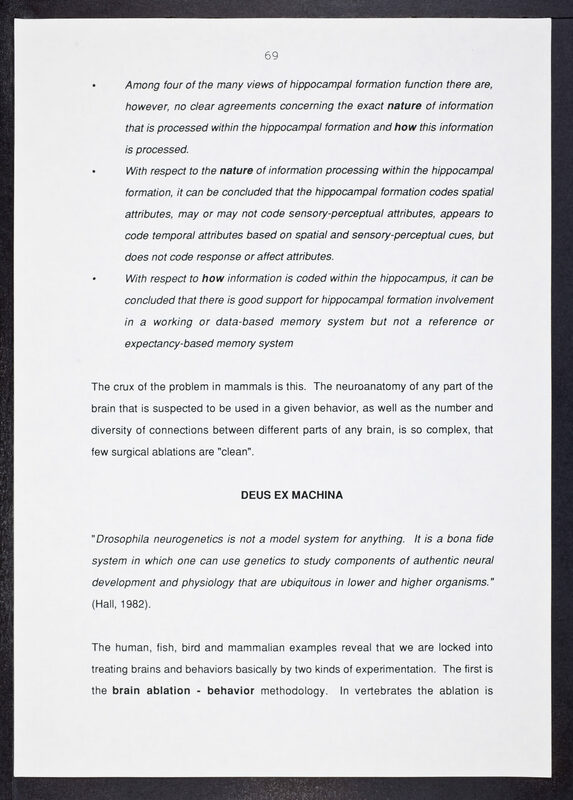 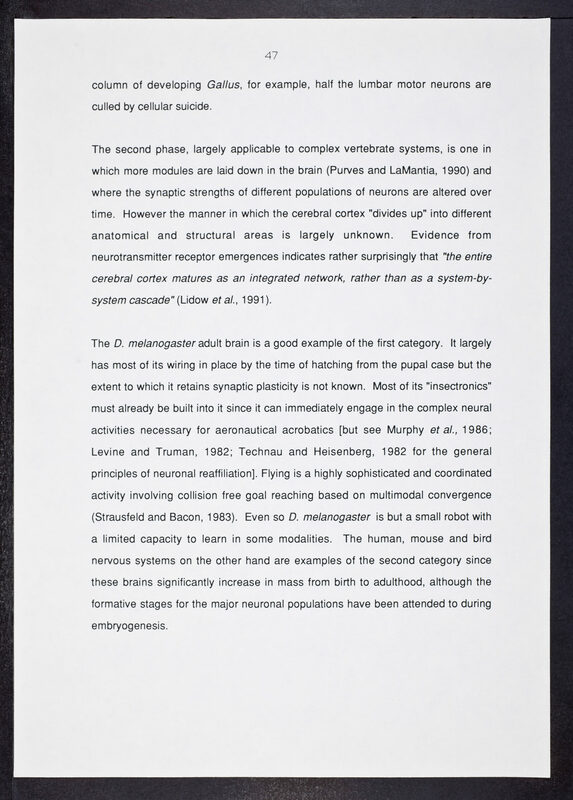 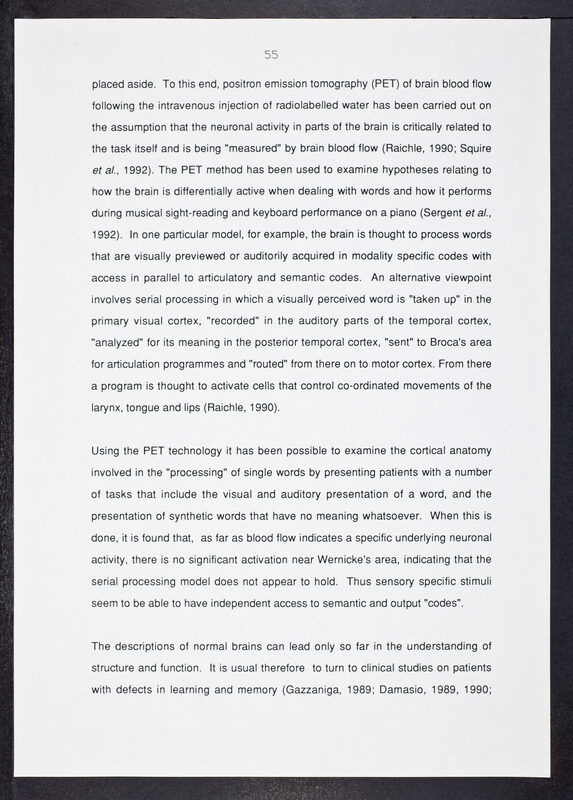 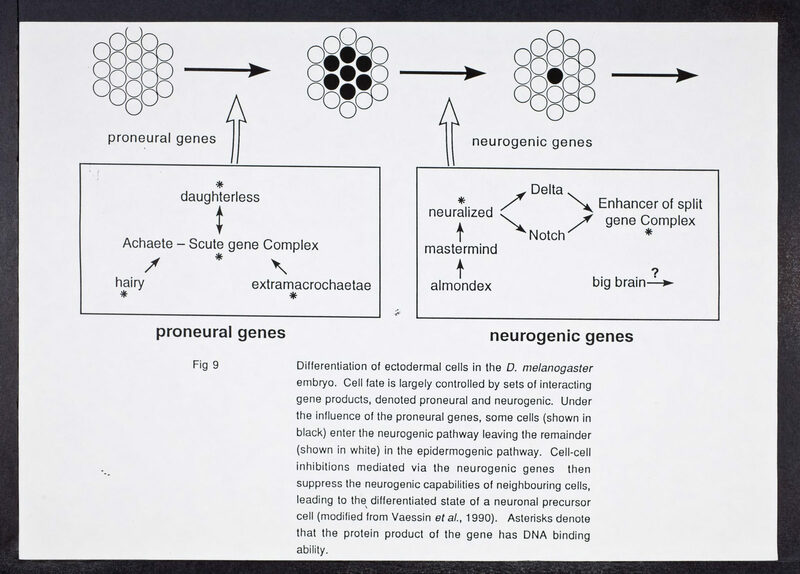 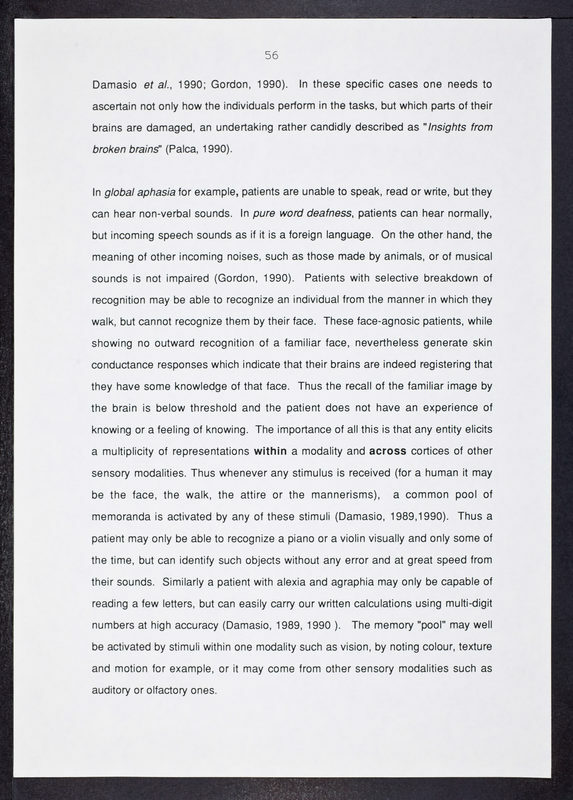 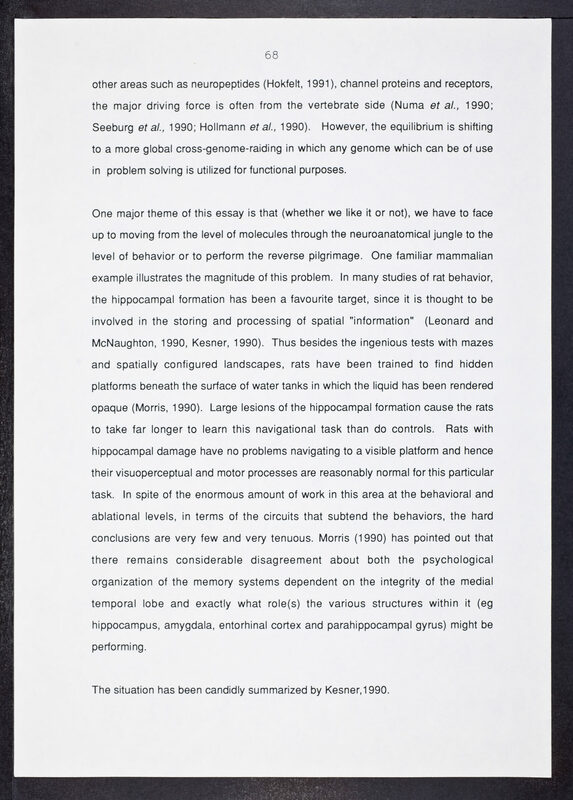 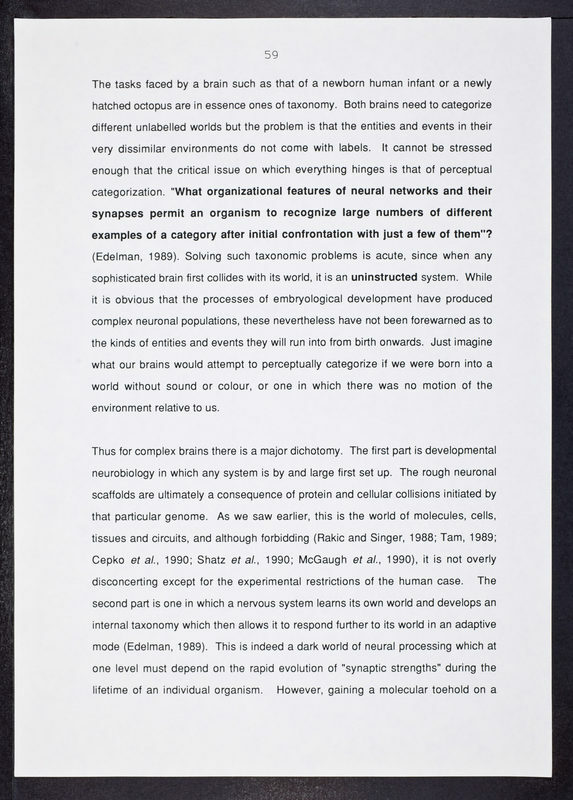 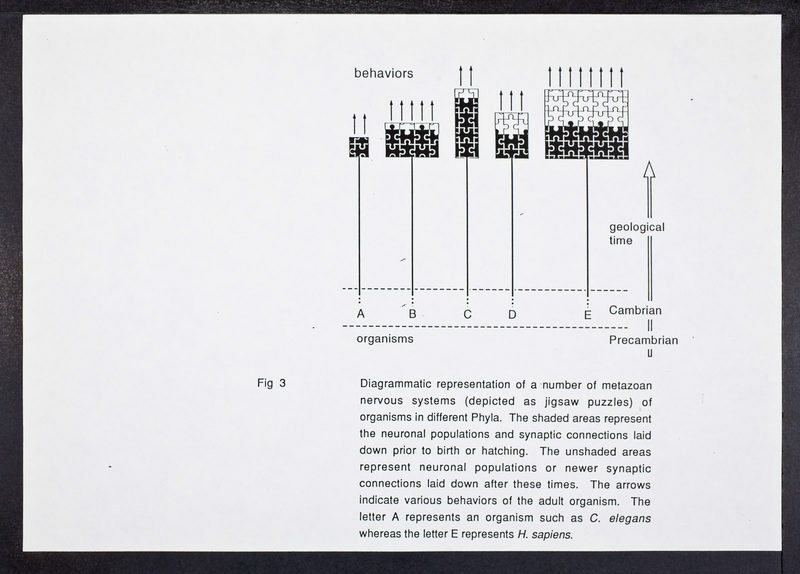 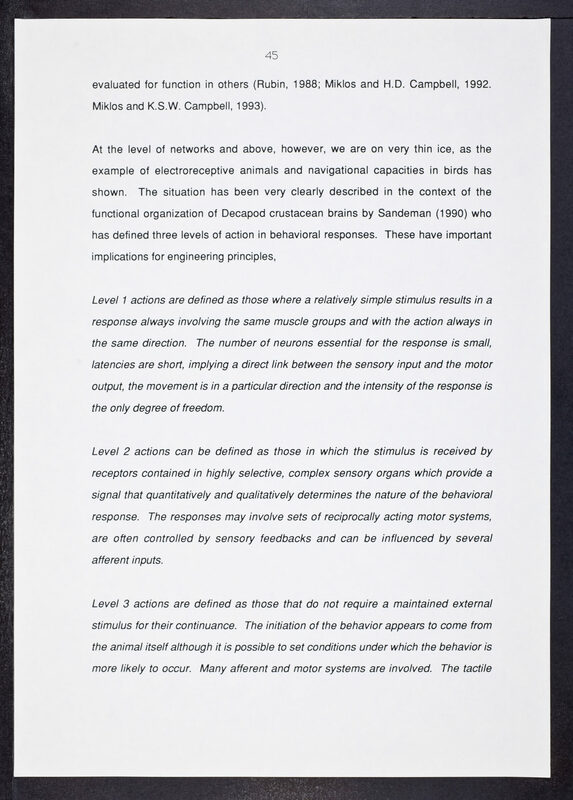 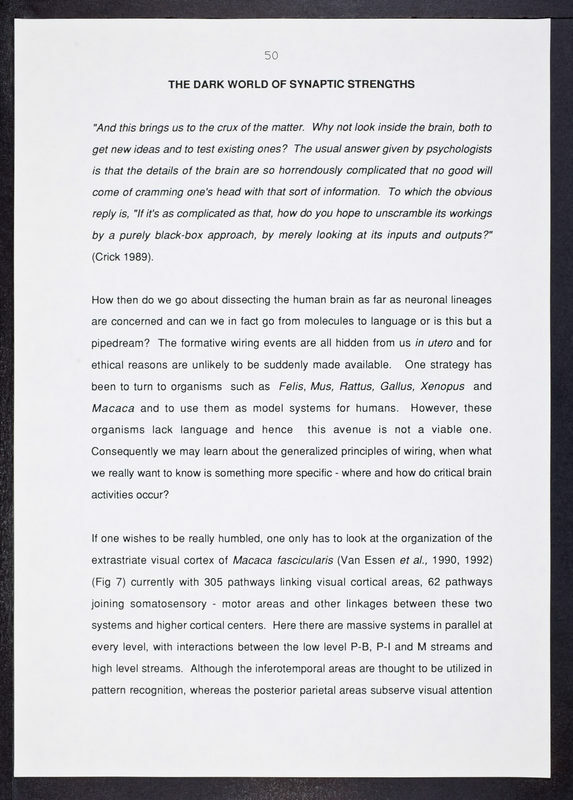 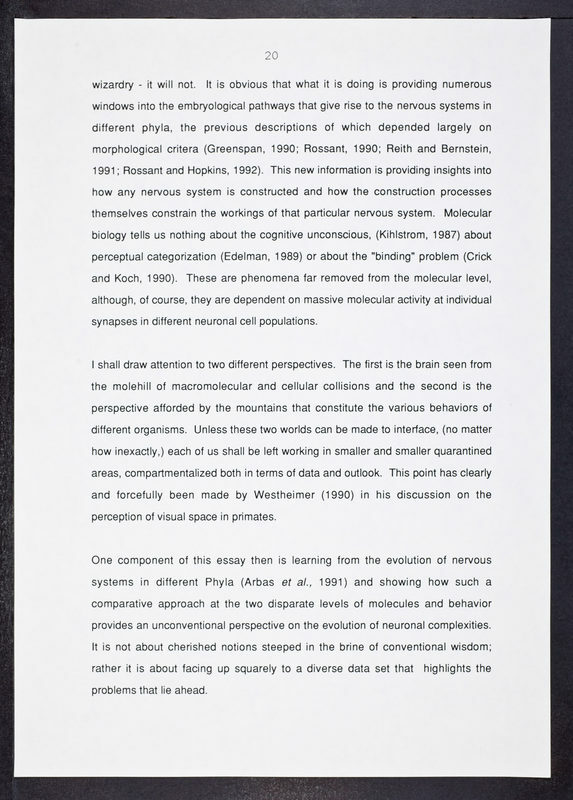 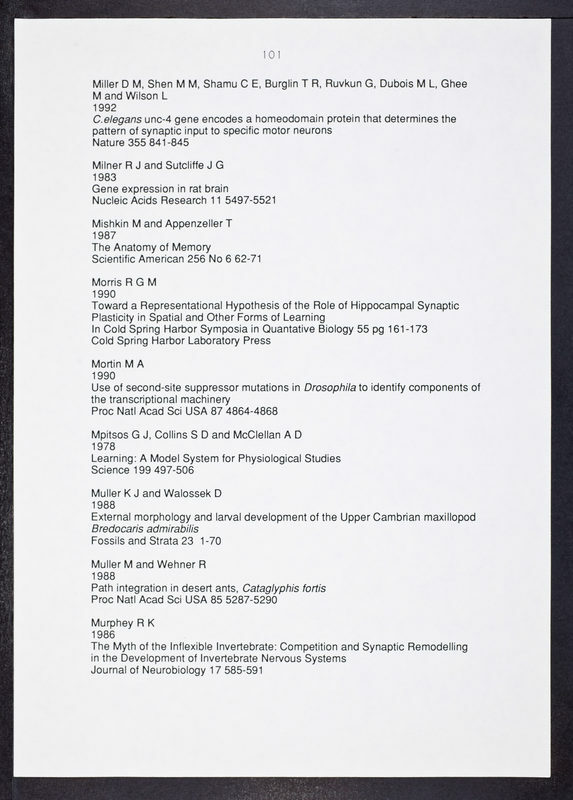 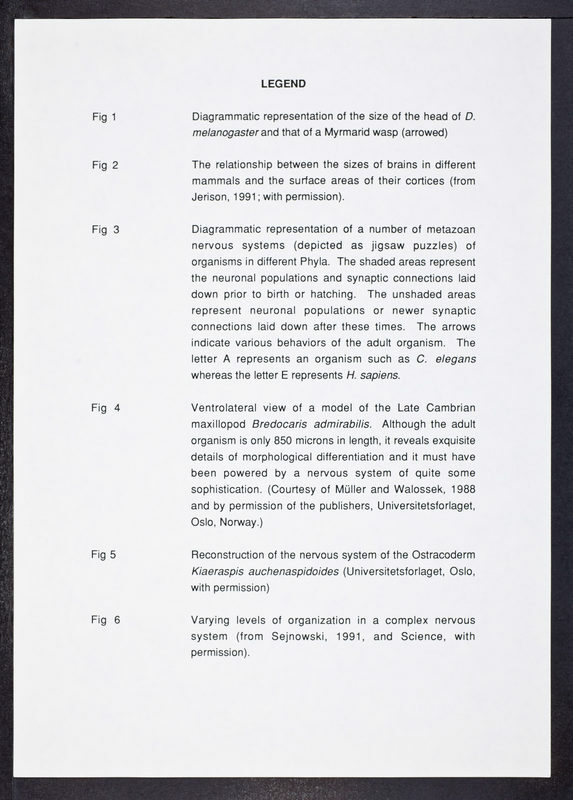 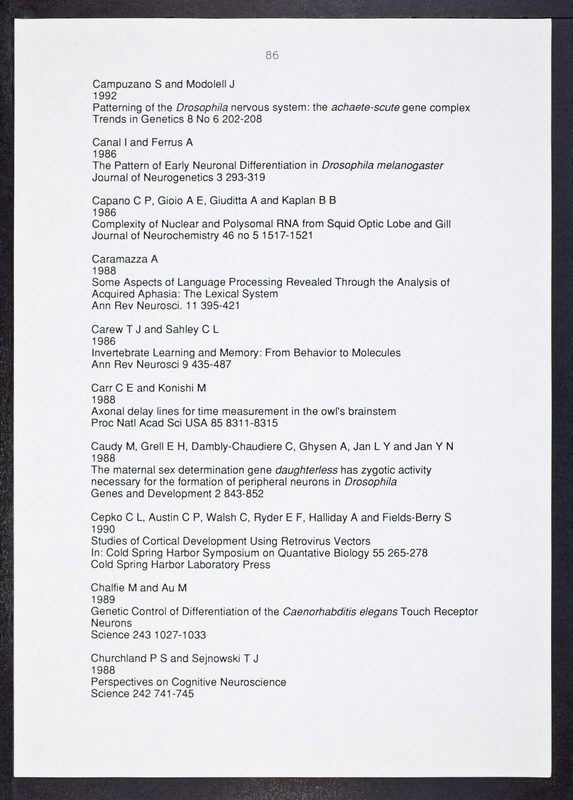 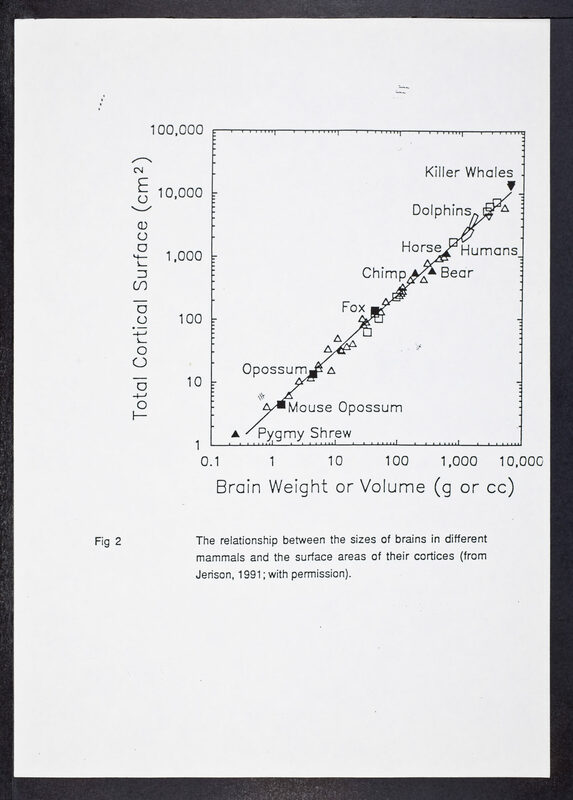 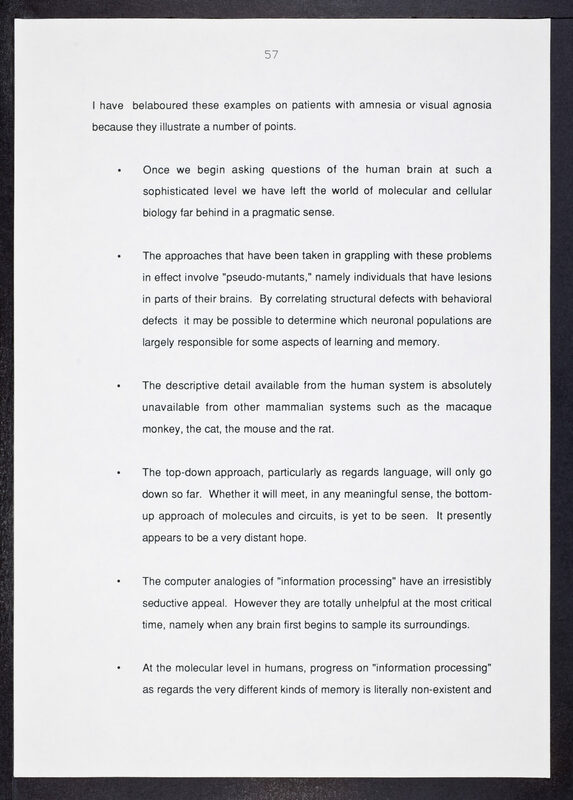 CSHL Archives Repository | Molecules and Cognition: The Latterday Lessons of Language, Levels and lac - Miklos, George L.G. 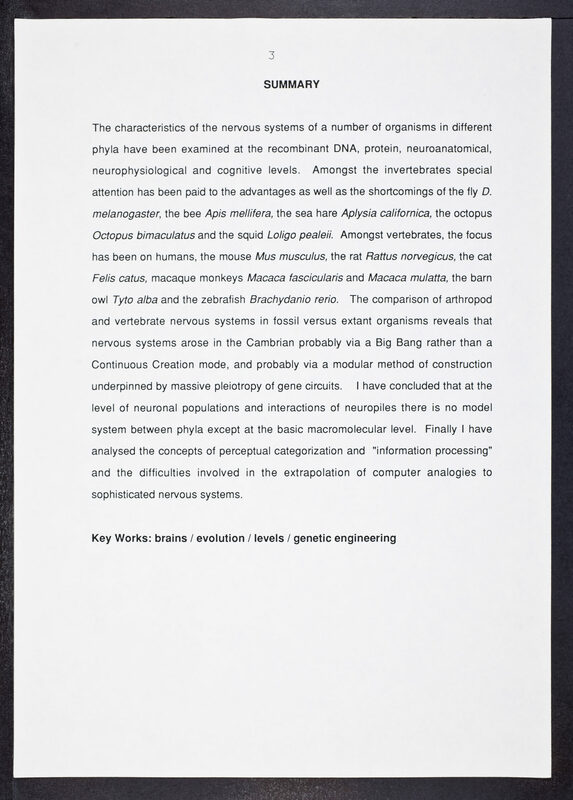 Molecules and Cognition: The Latterday Lessons of Language, Levels and lac - Miklos, George L.G. 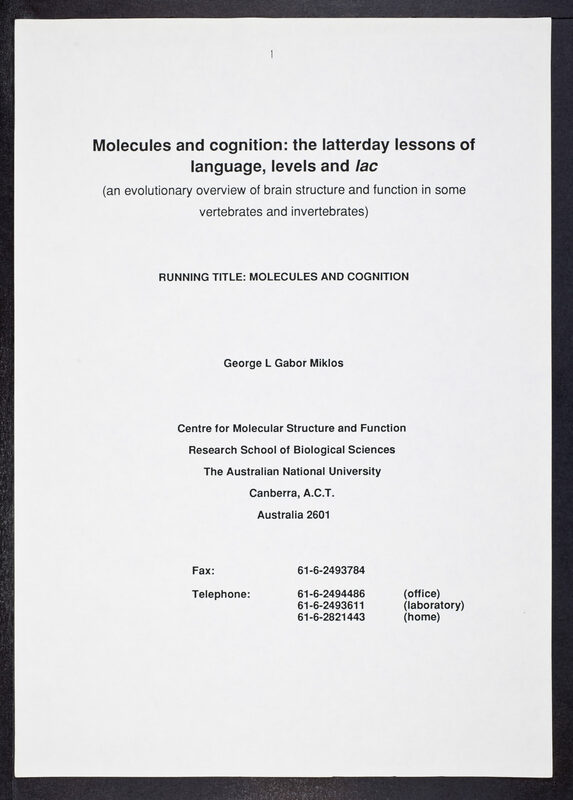 Miklos, George L. Gabor, 1945-, “Molecules and Cognition: The Latterday Lessons of Language, Levels and lac - Miklos, George L.G. 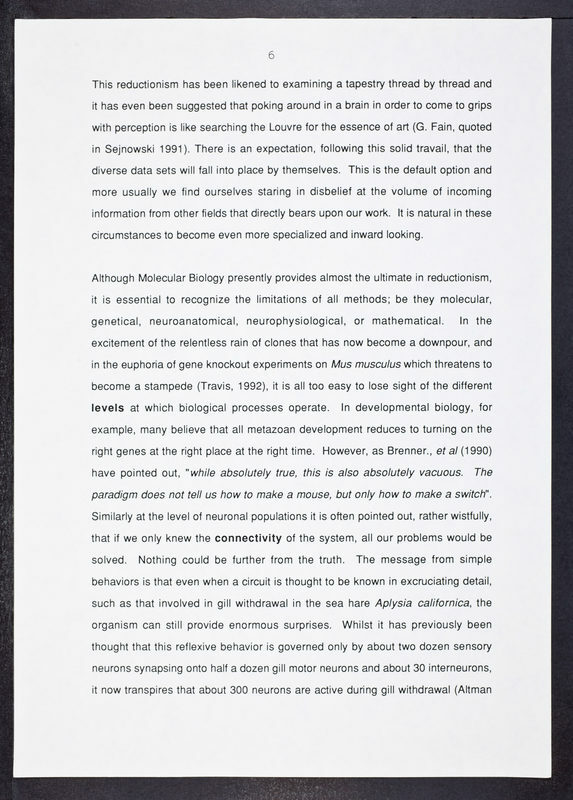 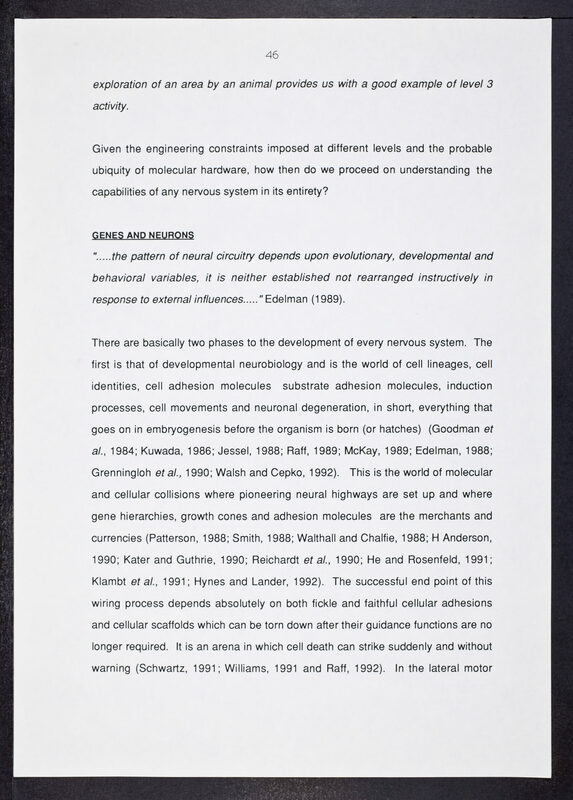 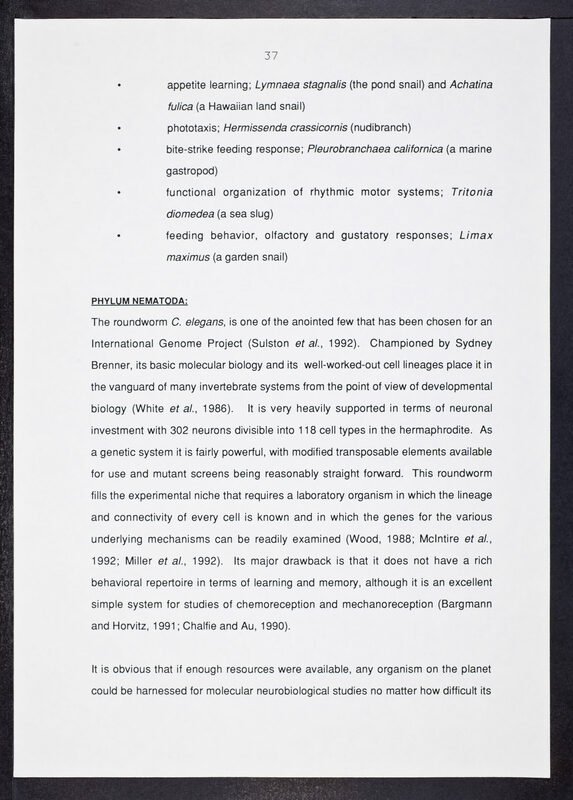 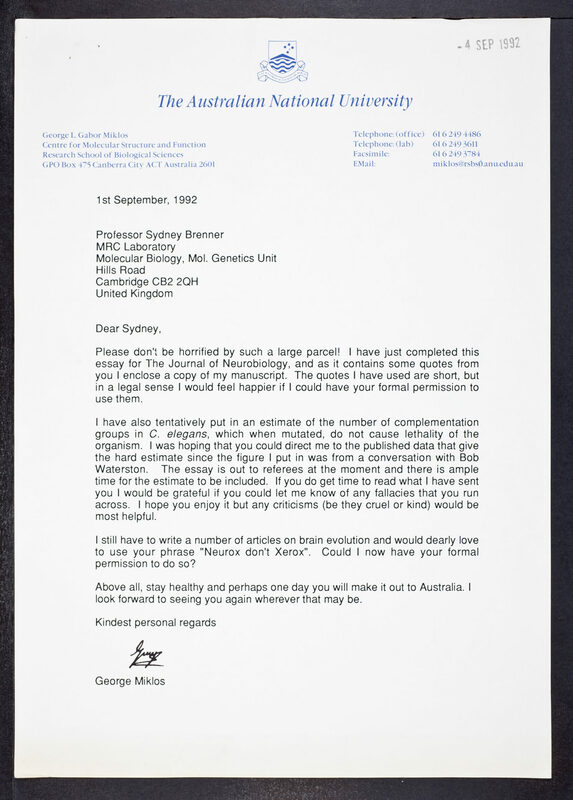 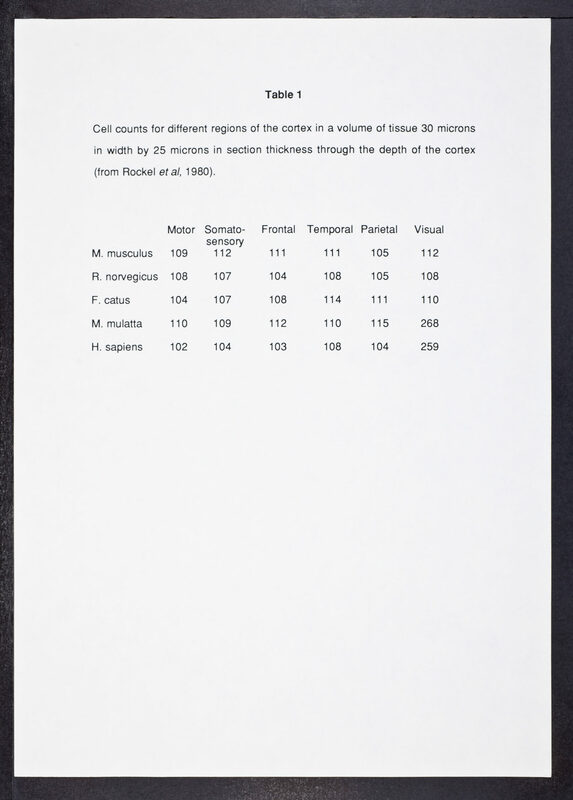 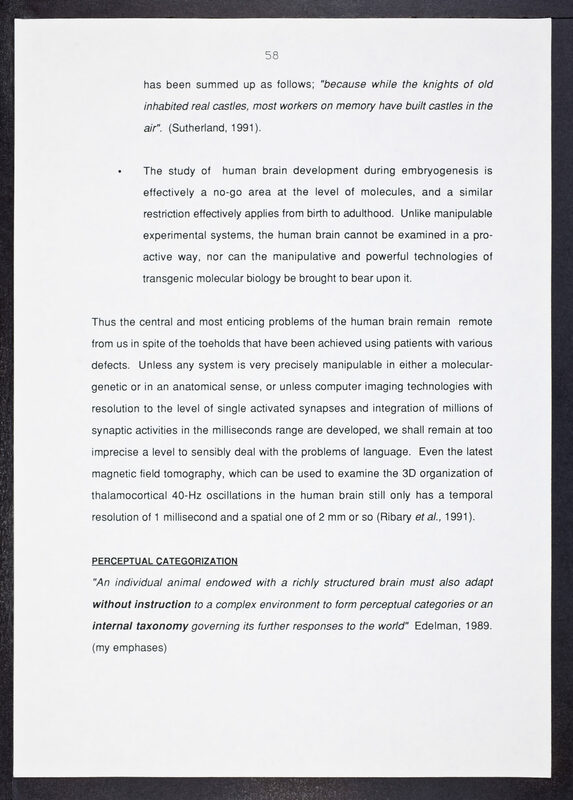 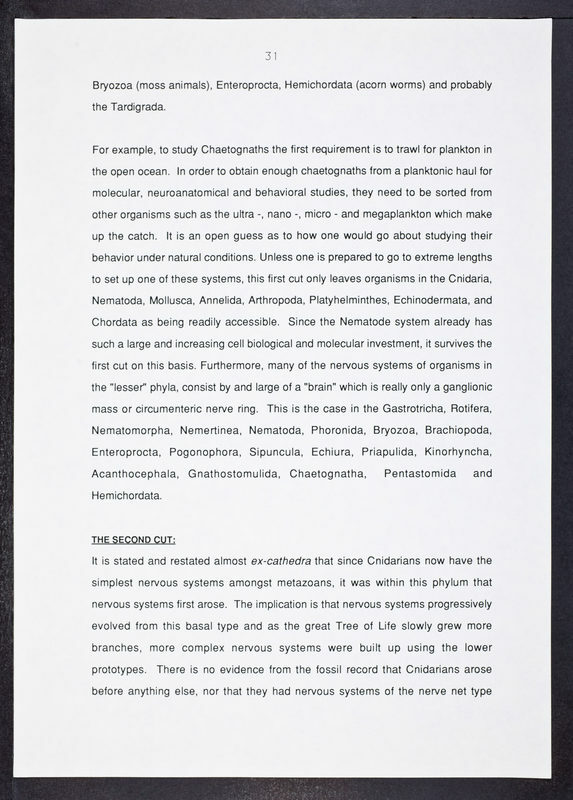 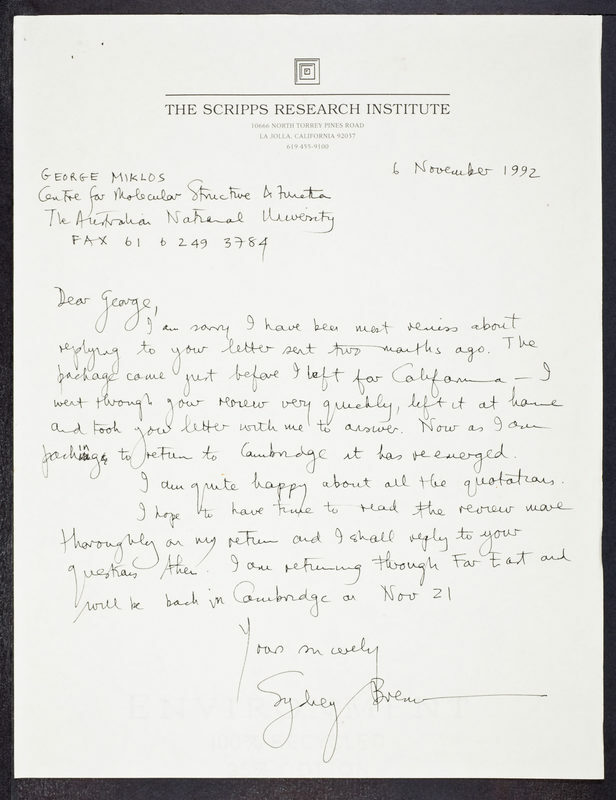 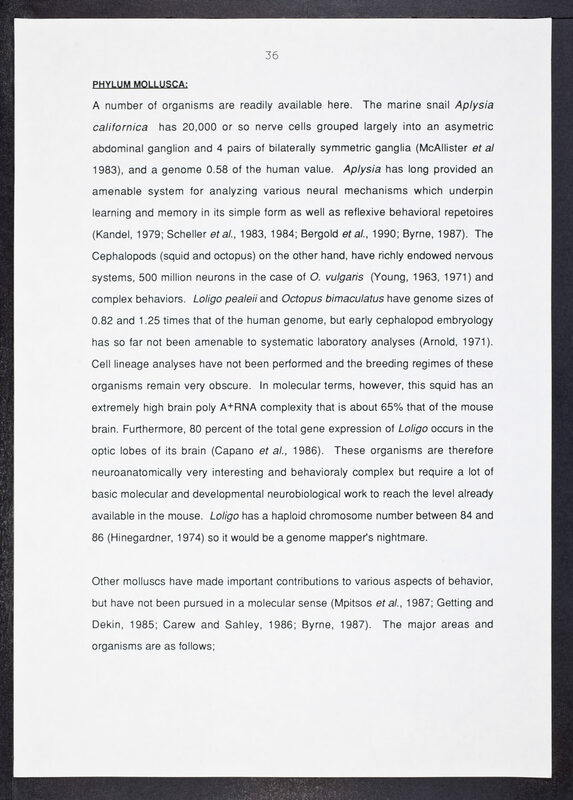 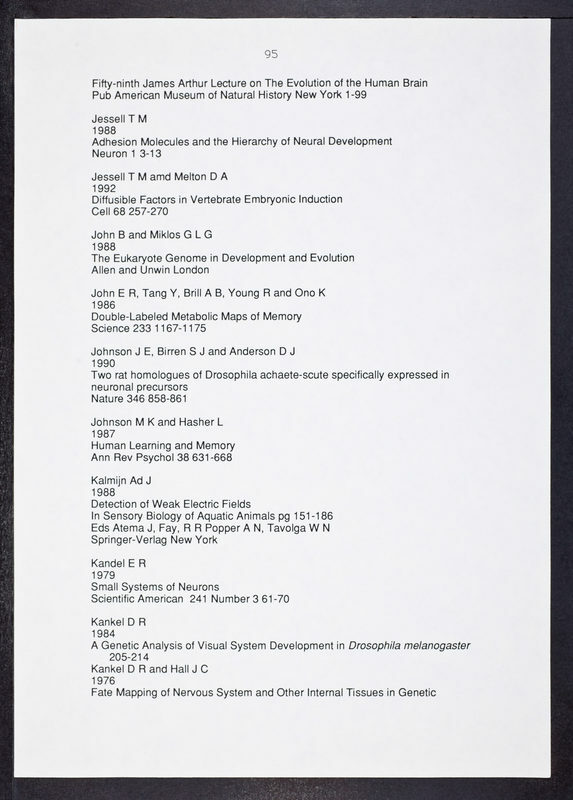 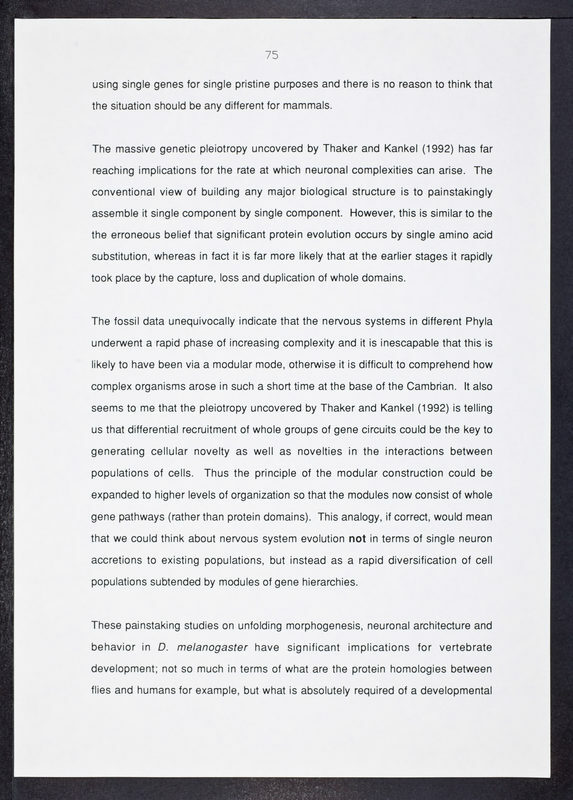 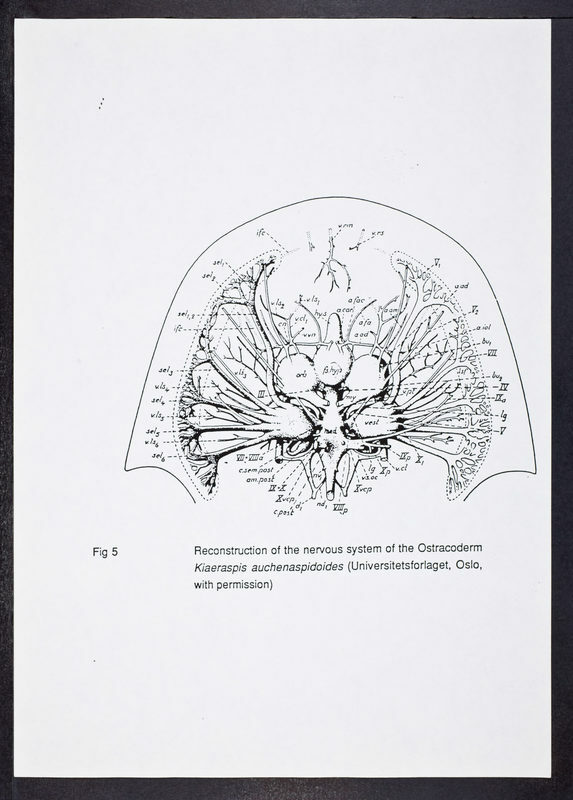 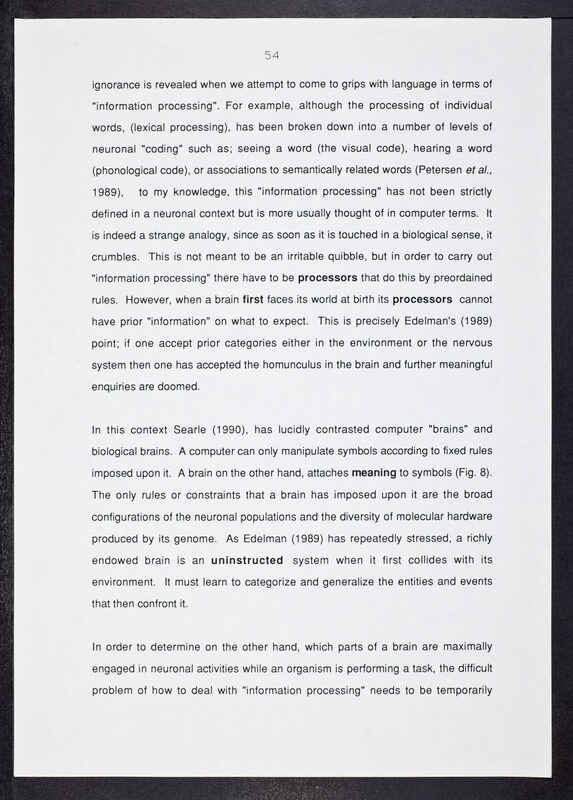 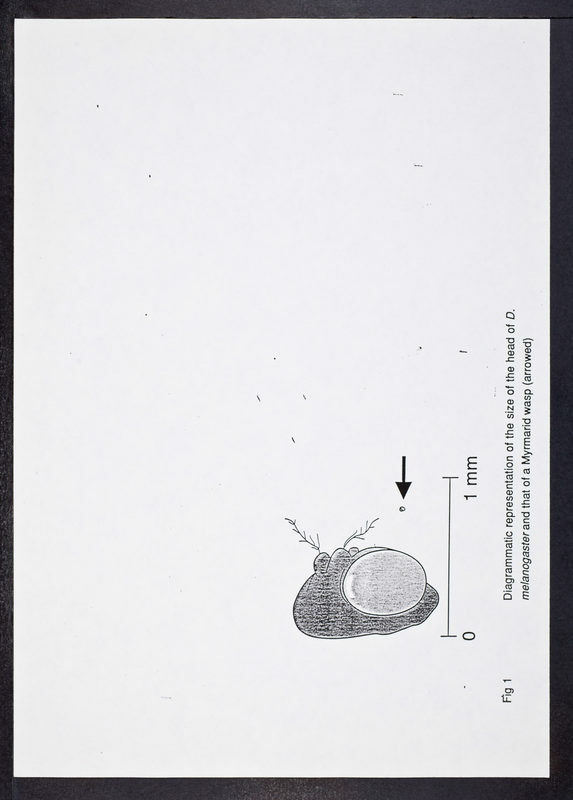 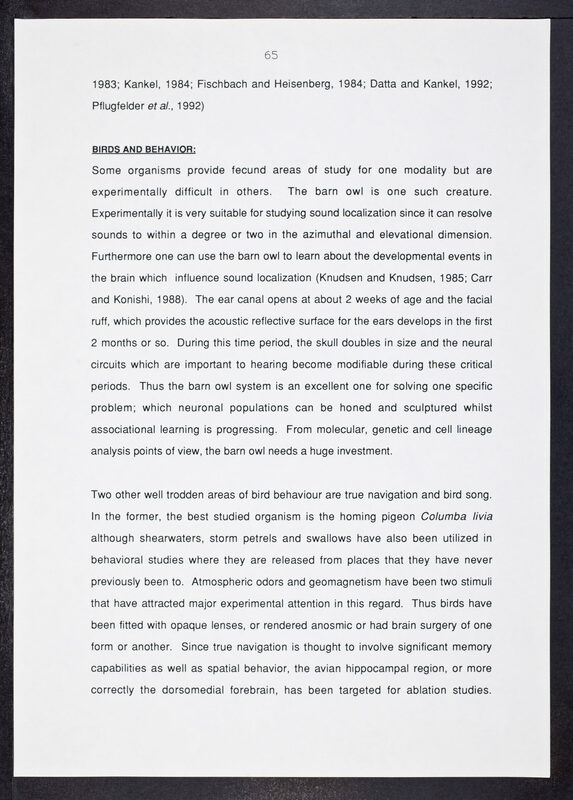 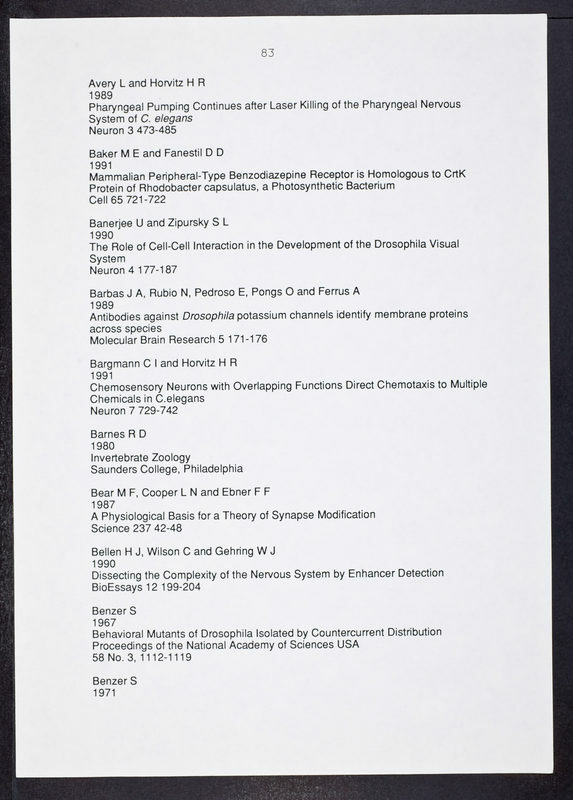 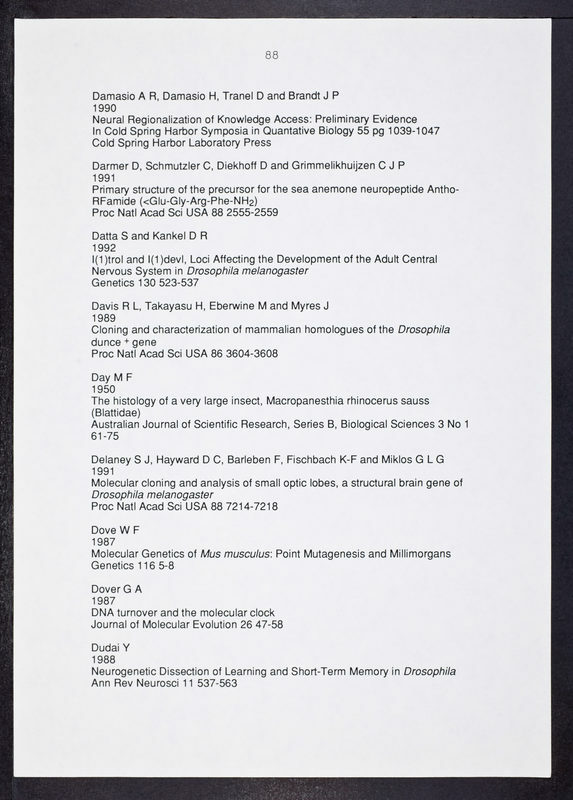 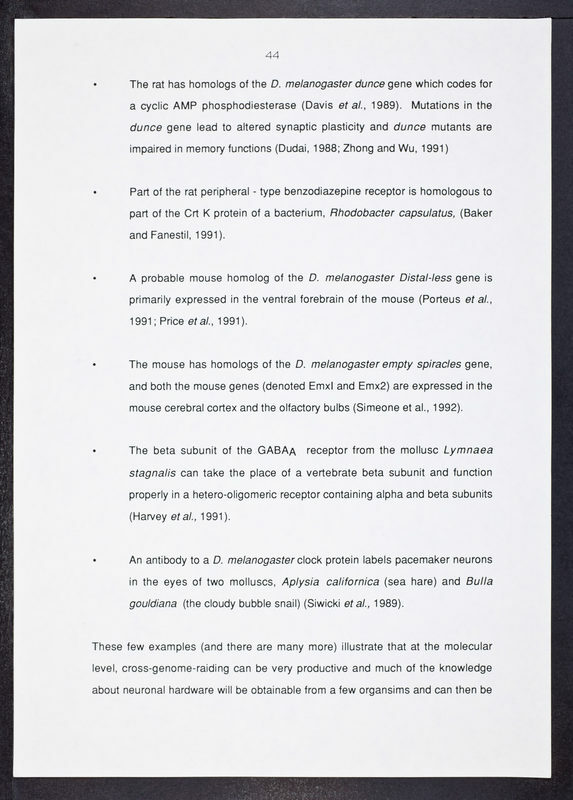 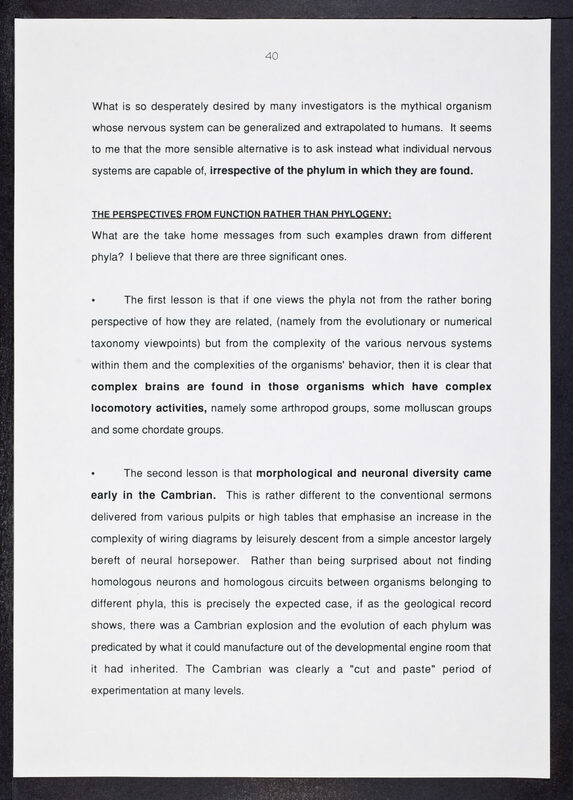 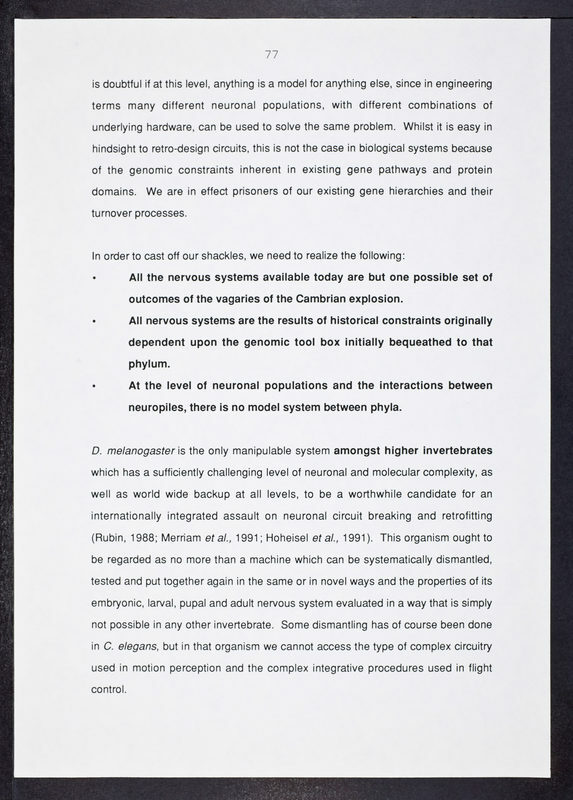 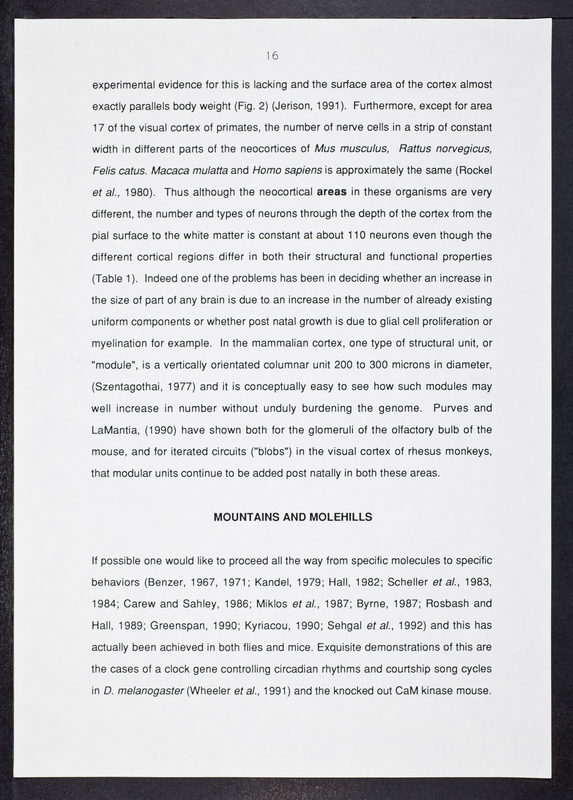 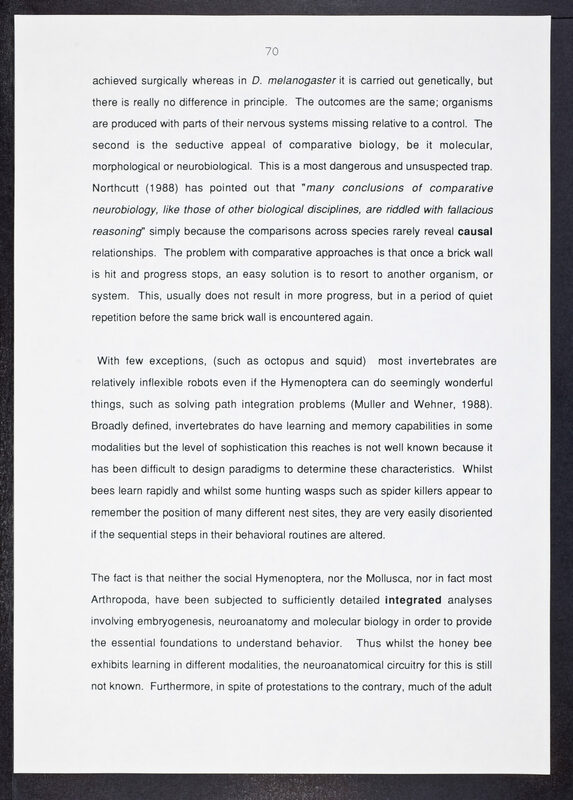 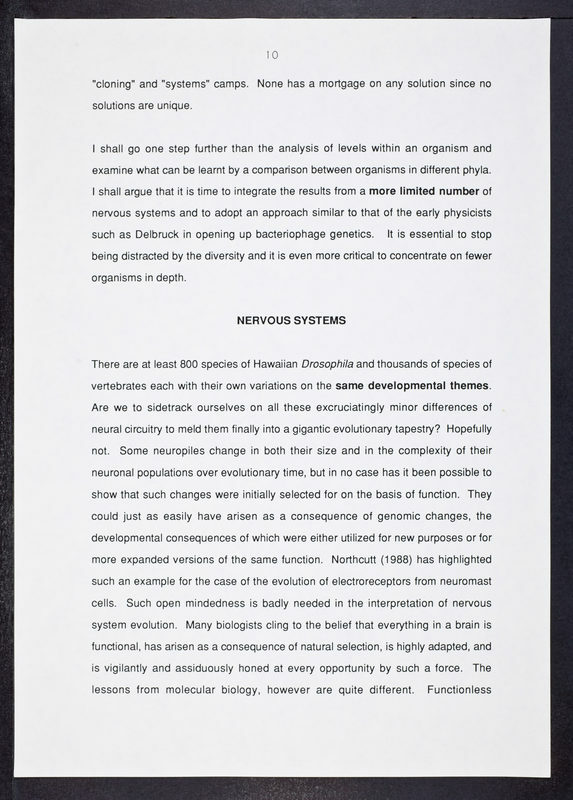 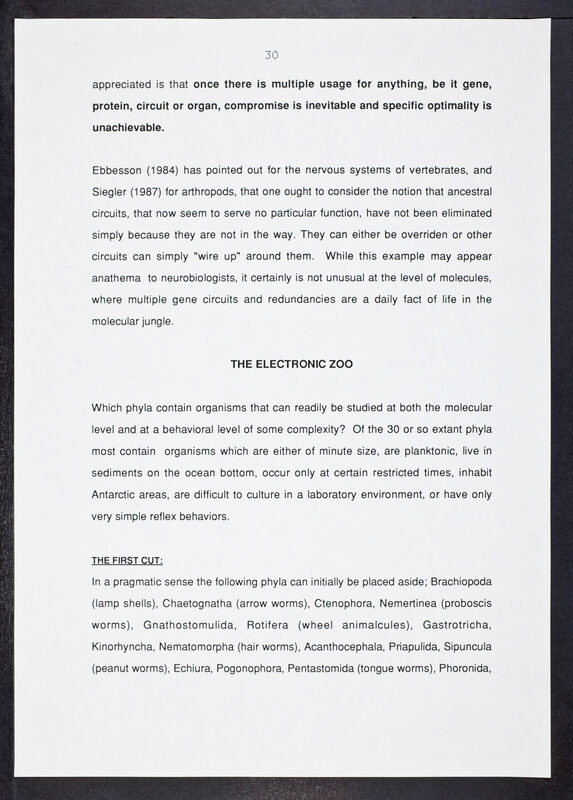 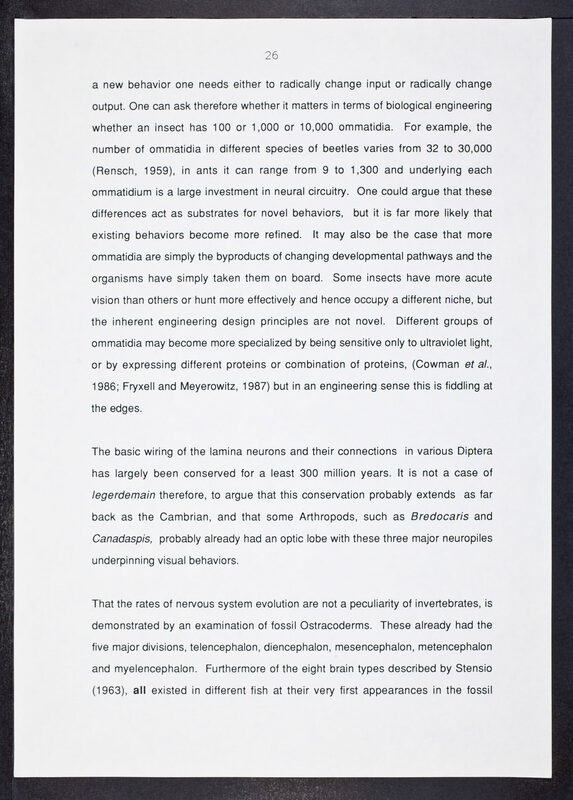 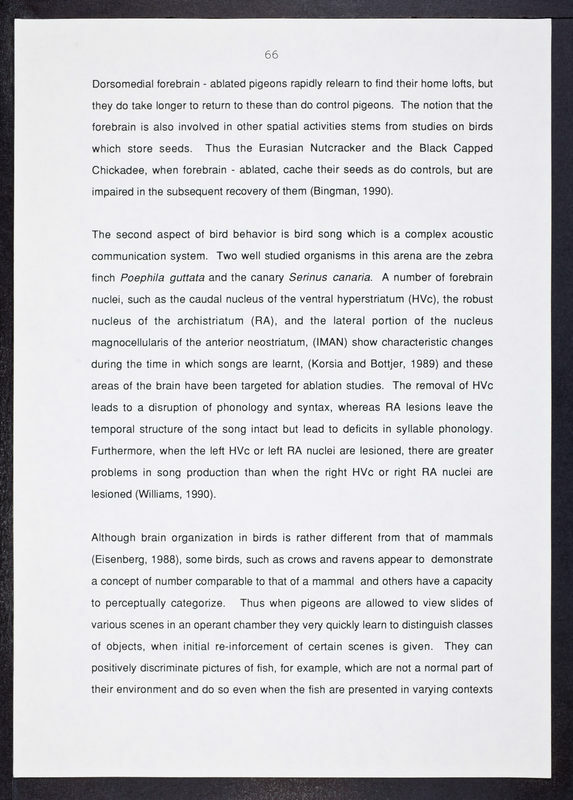 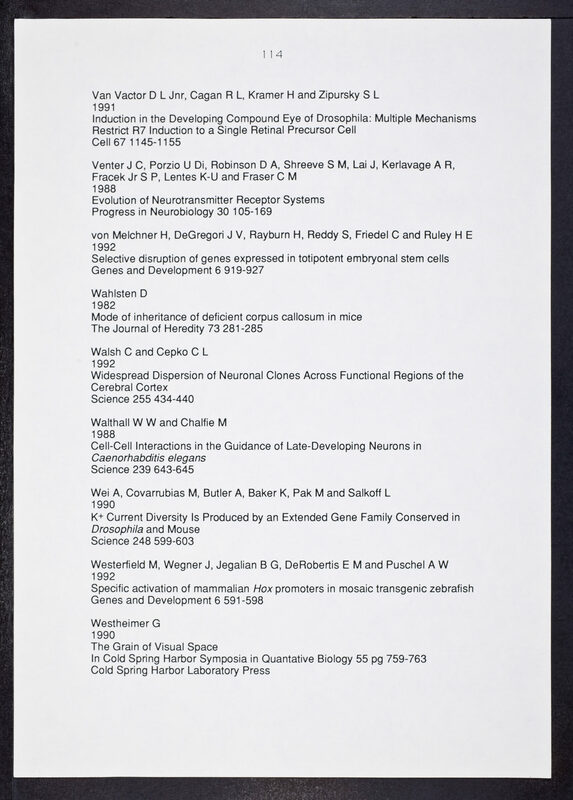 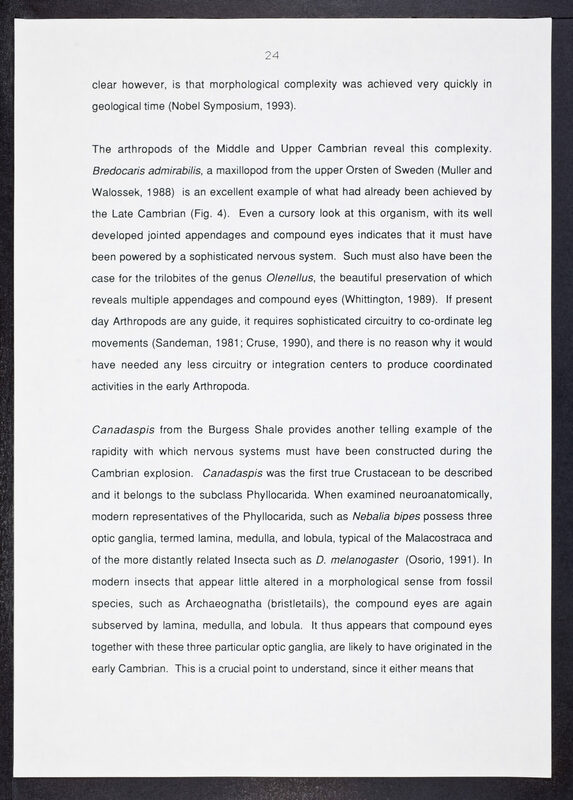 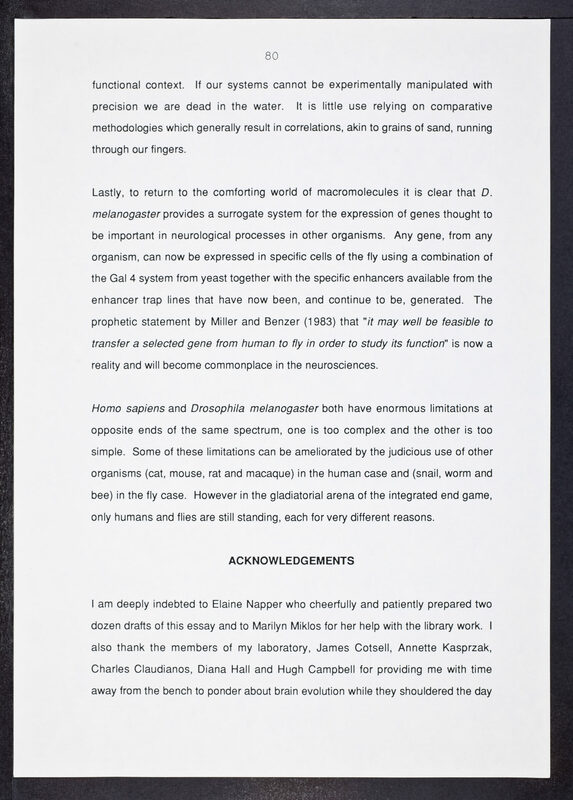 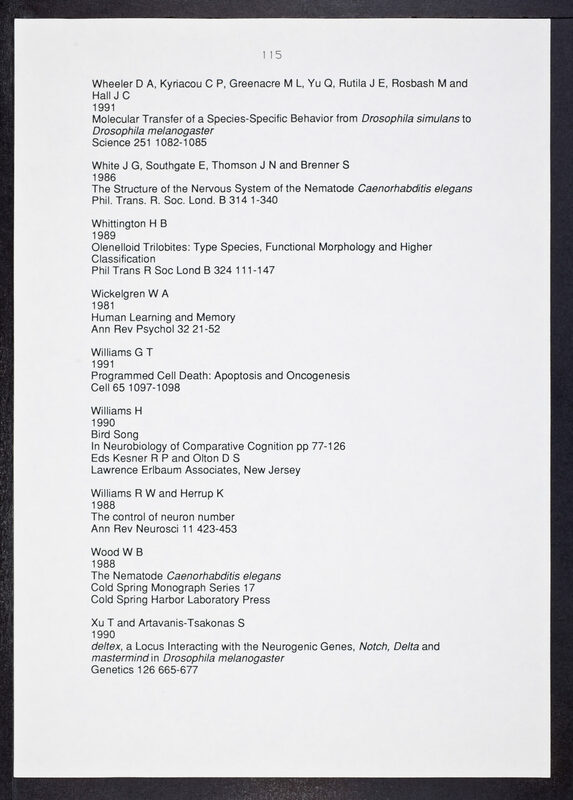 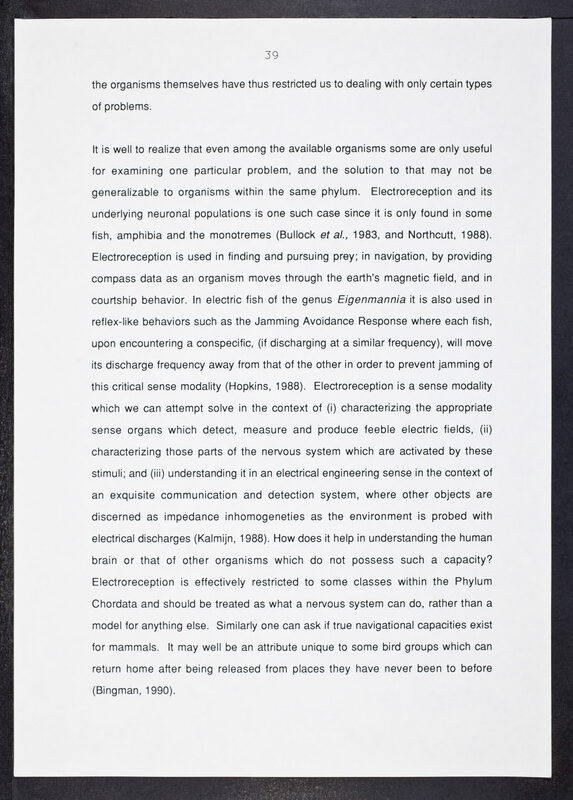 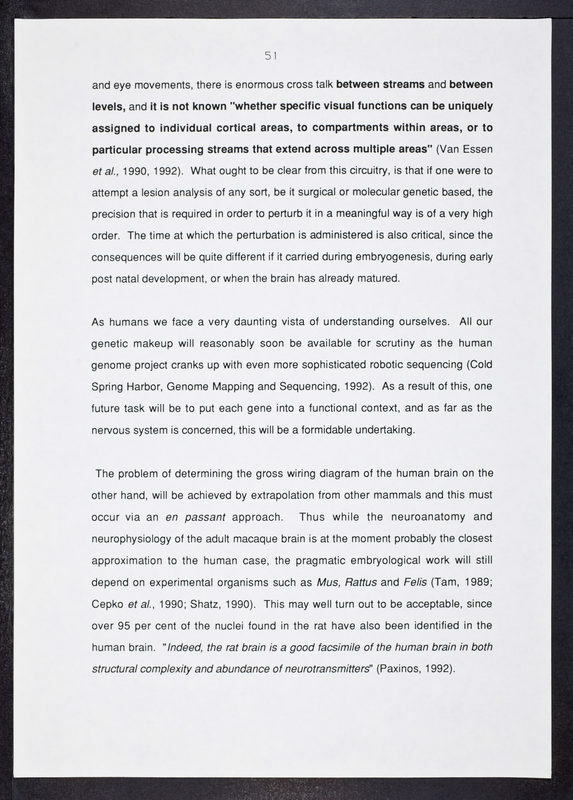 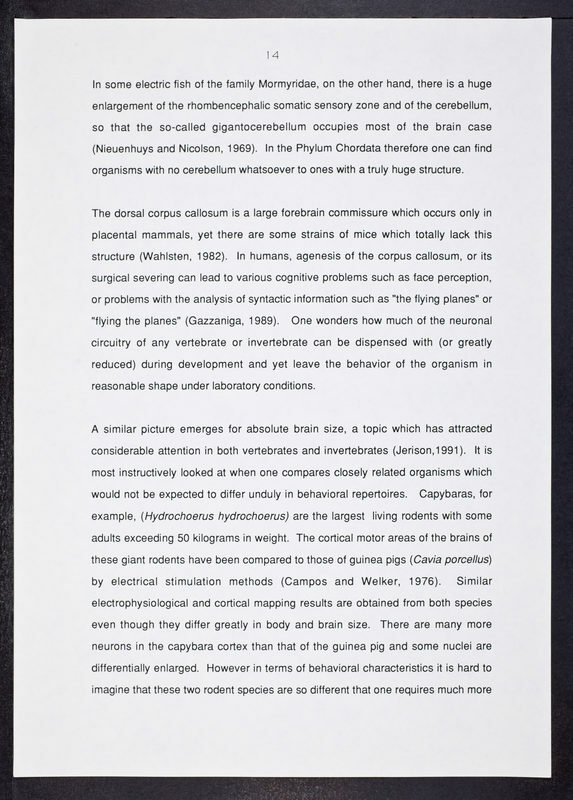 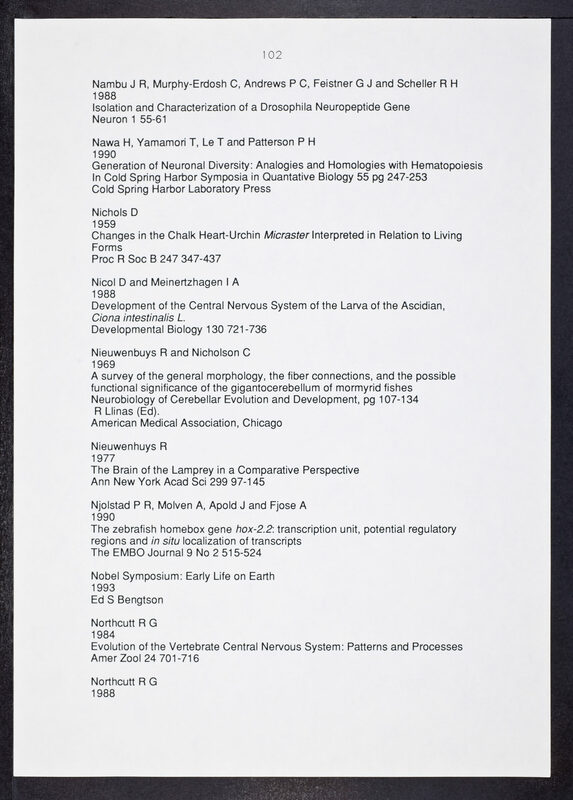 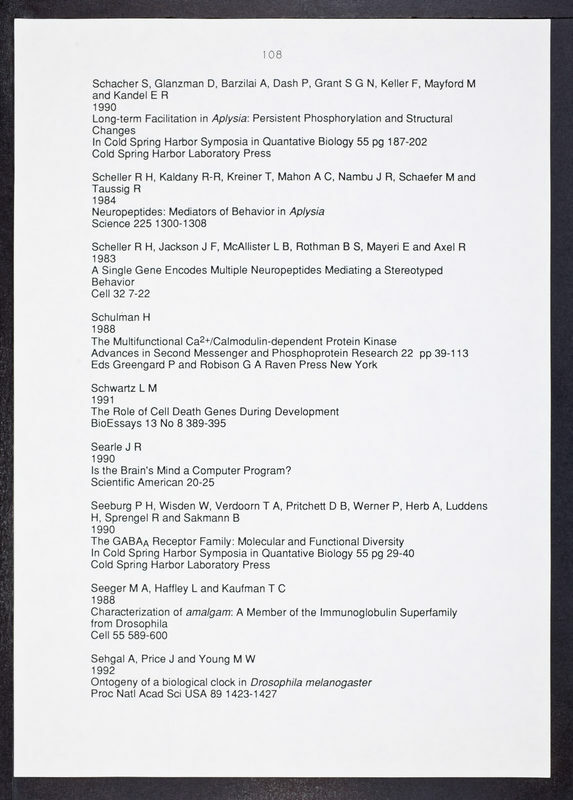 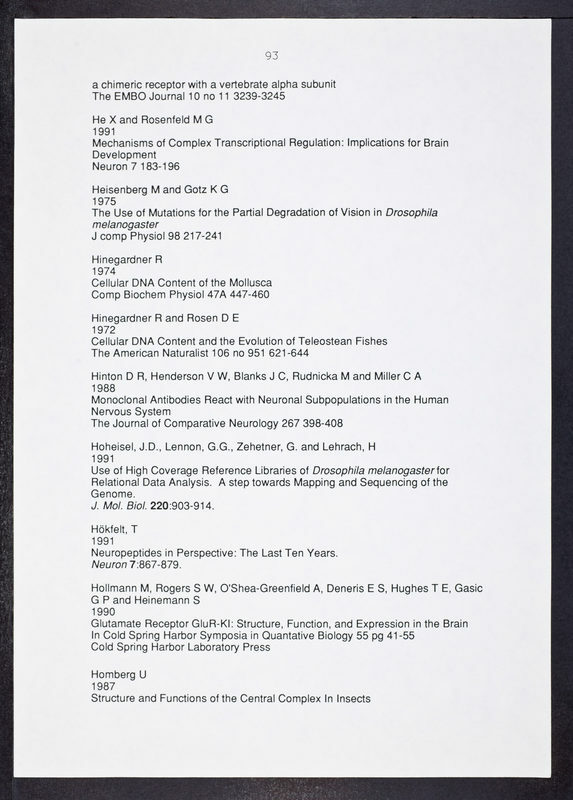 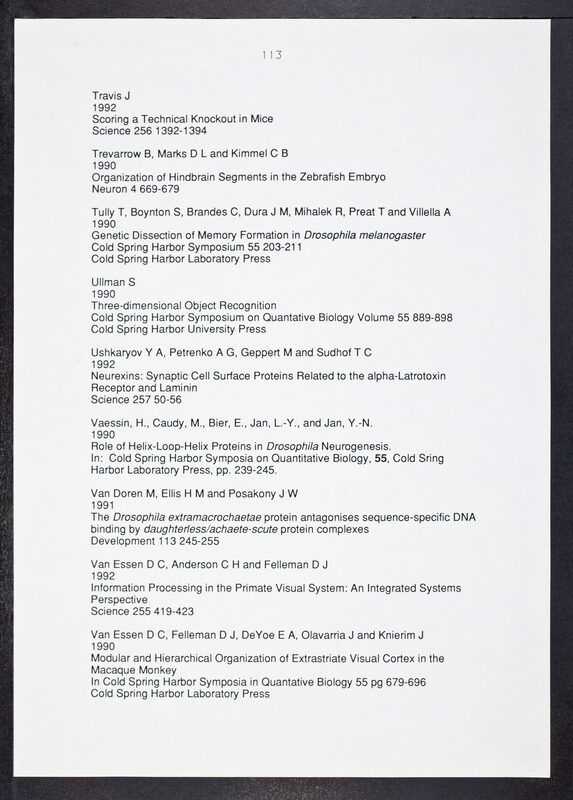 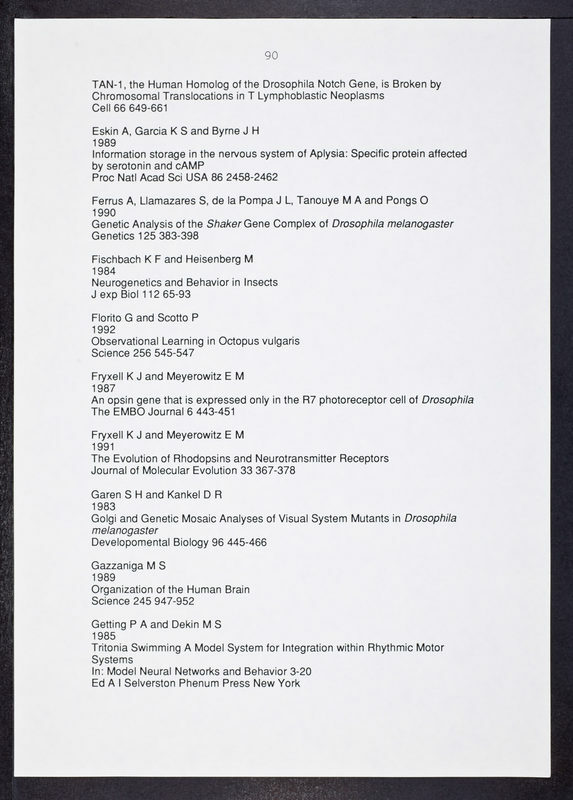 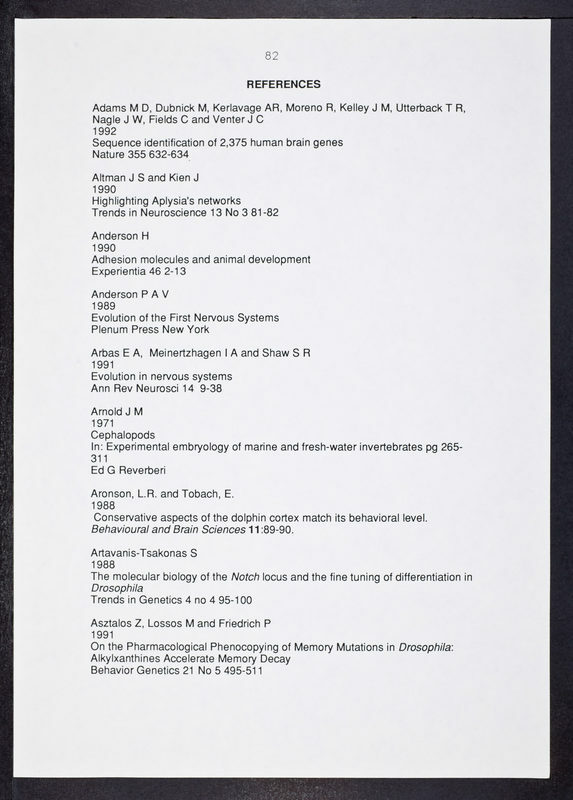 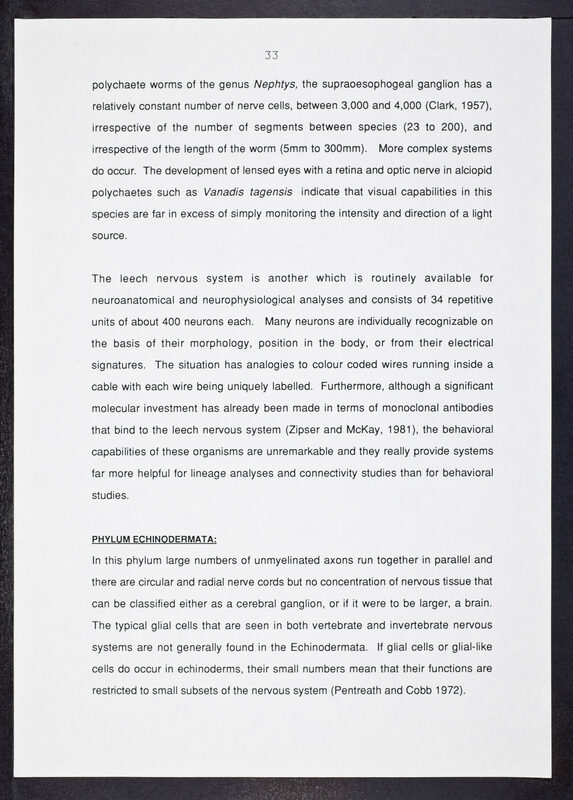 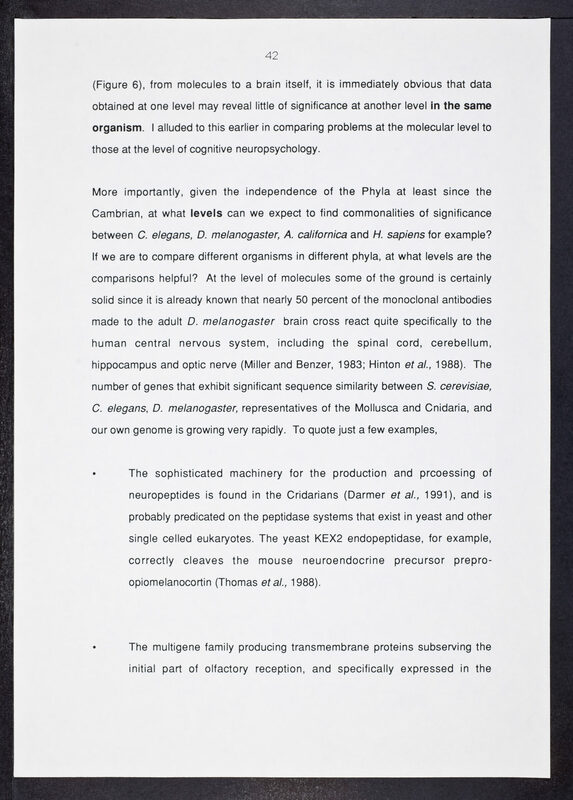 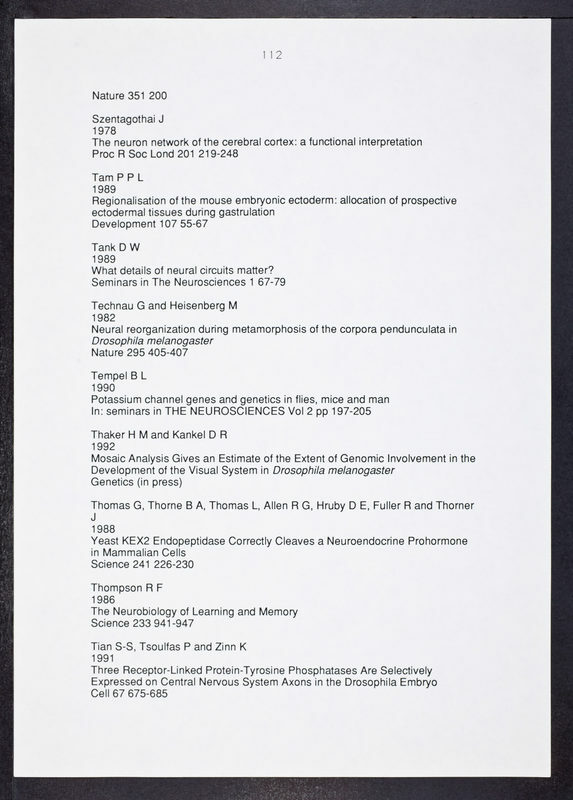 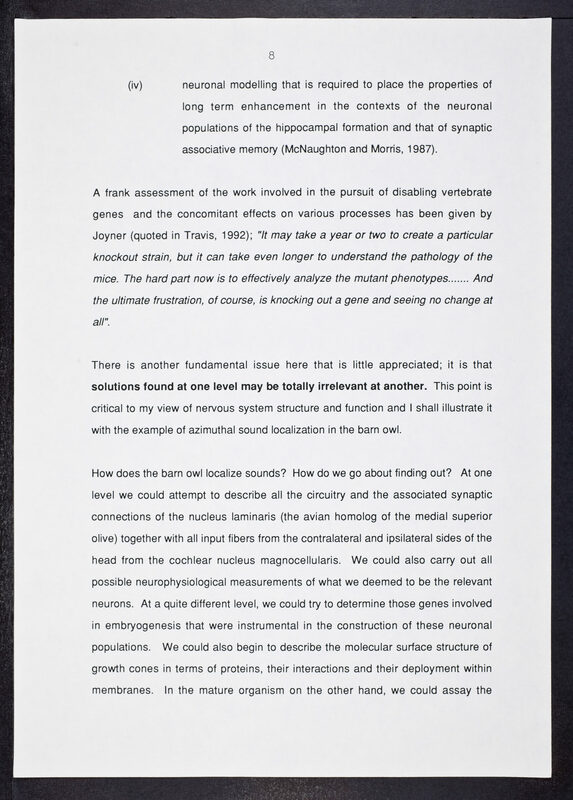 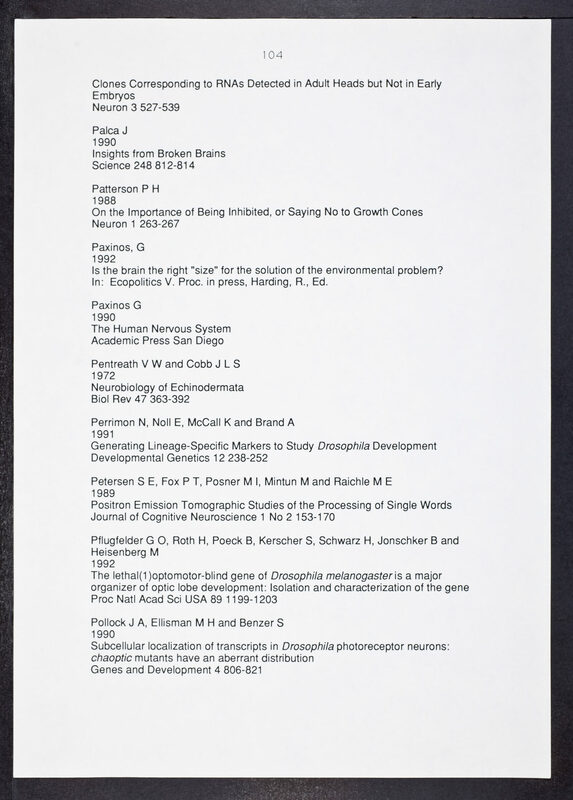 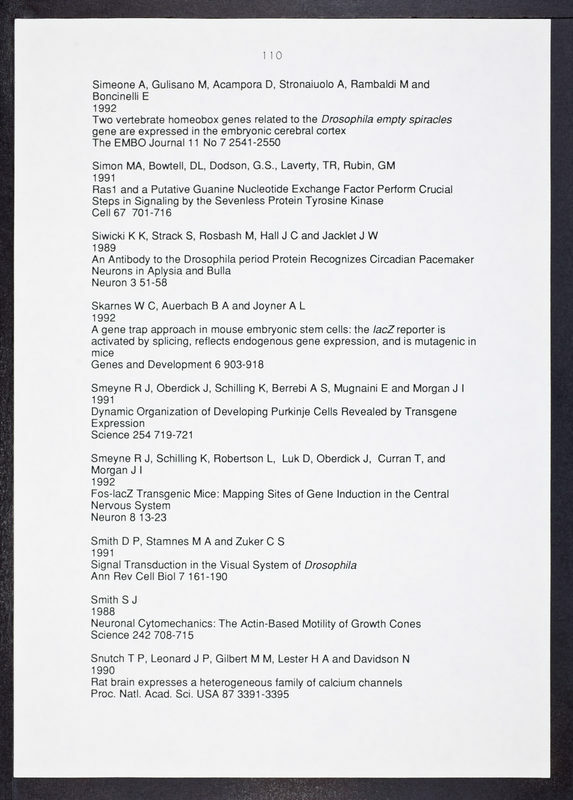 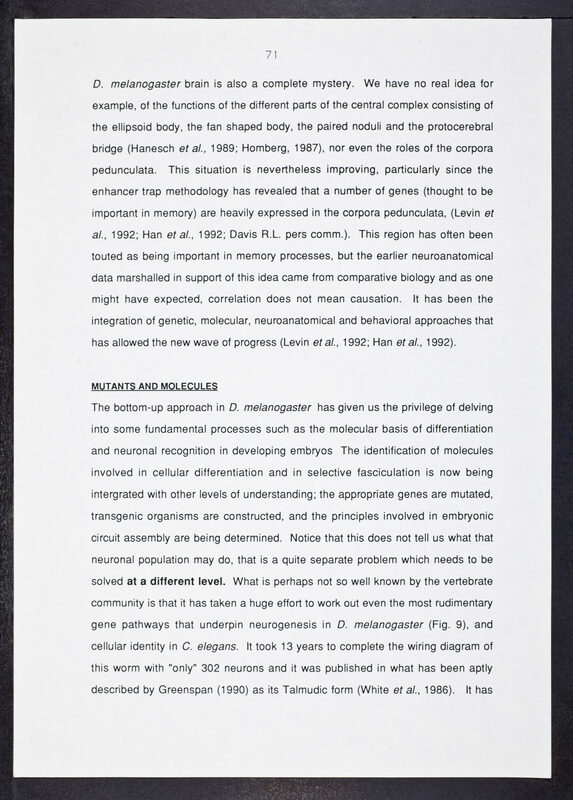 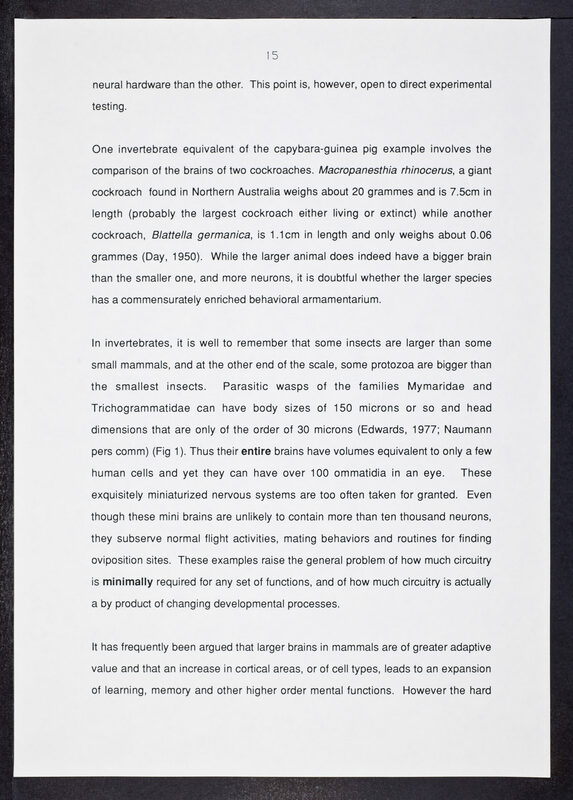 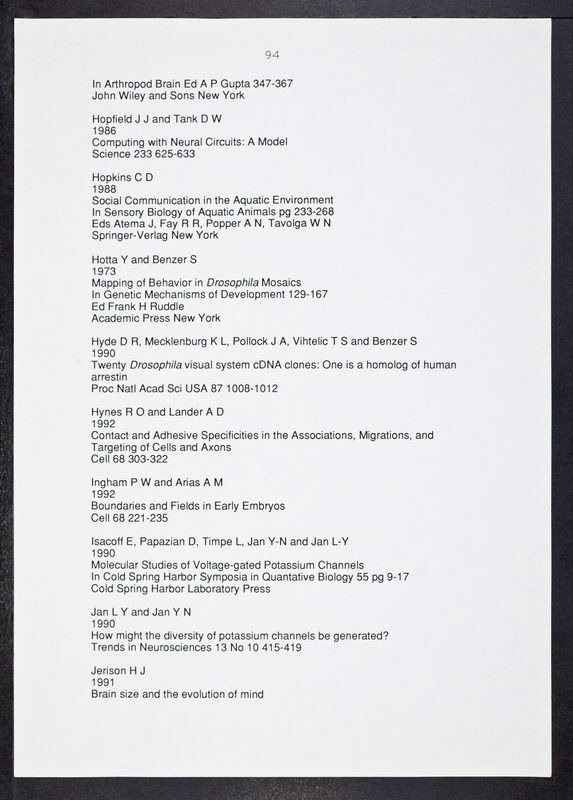 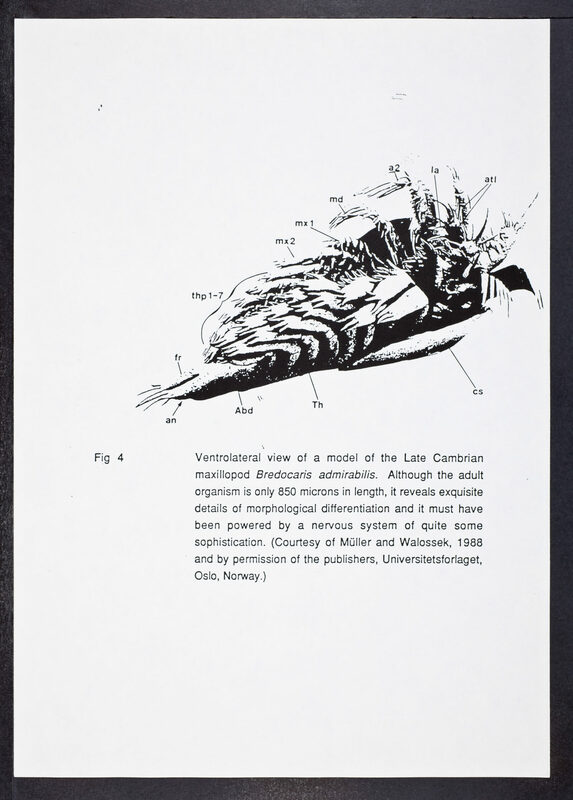 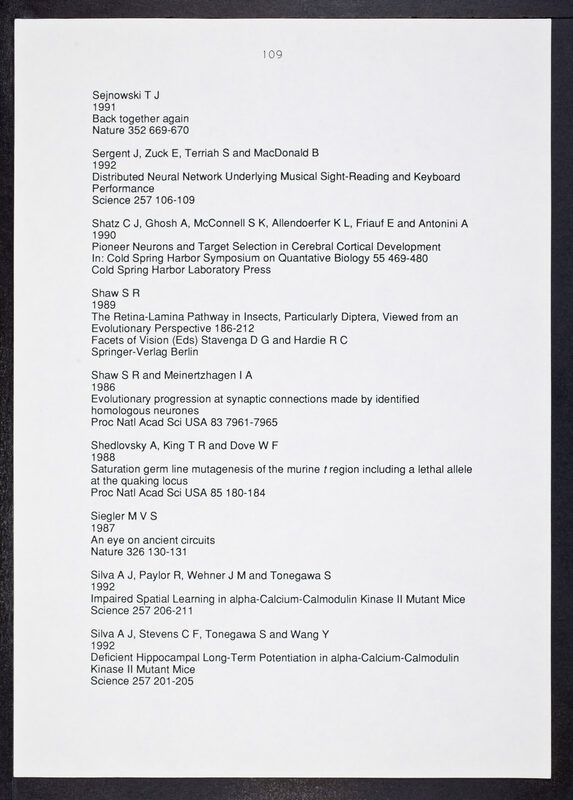 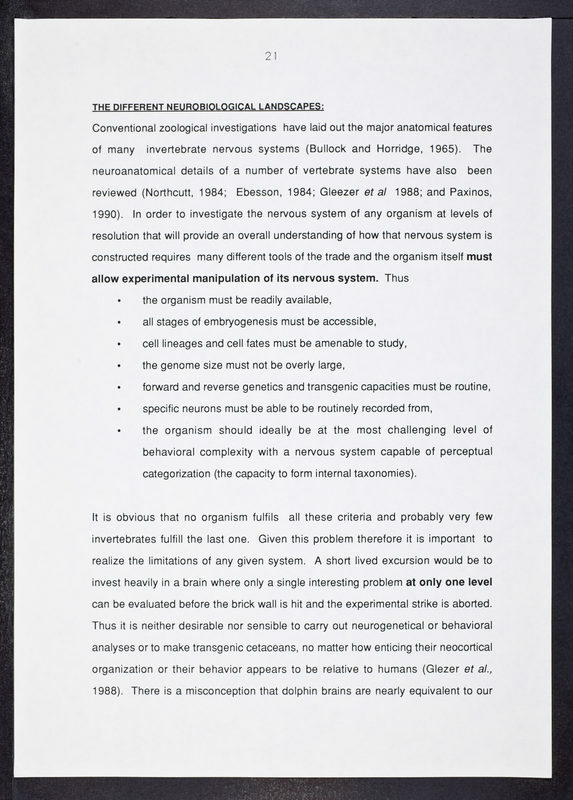 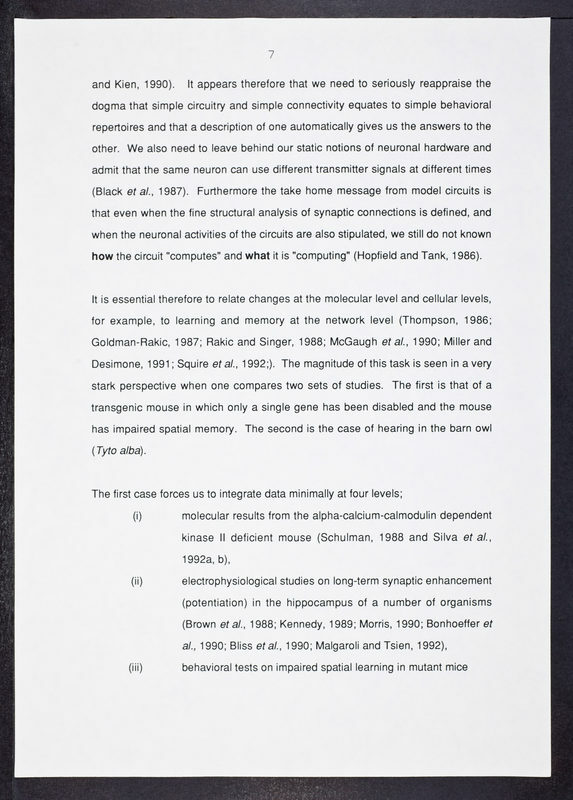 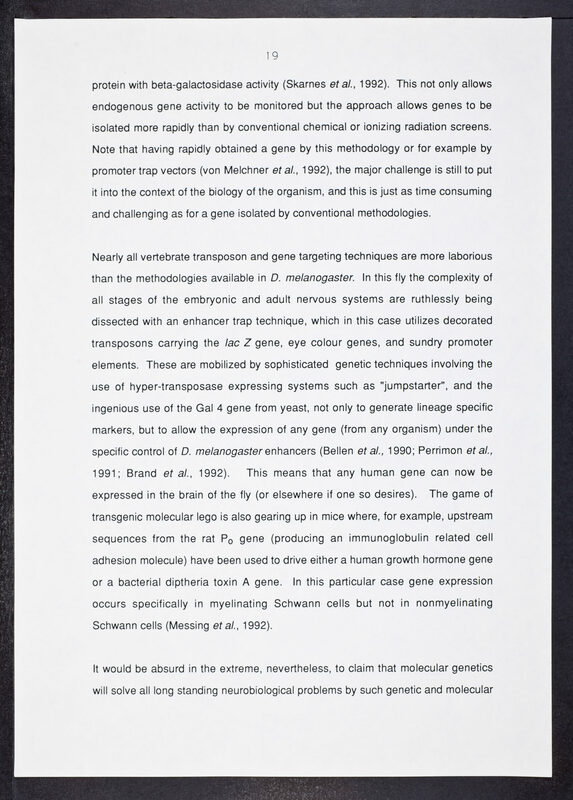 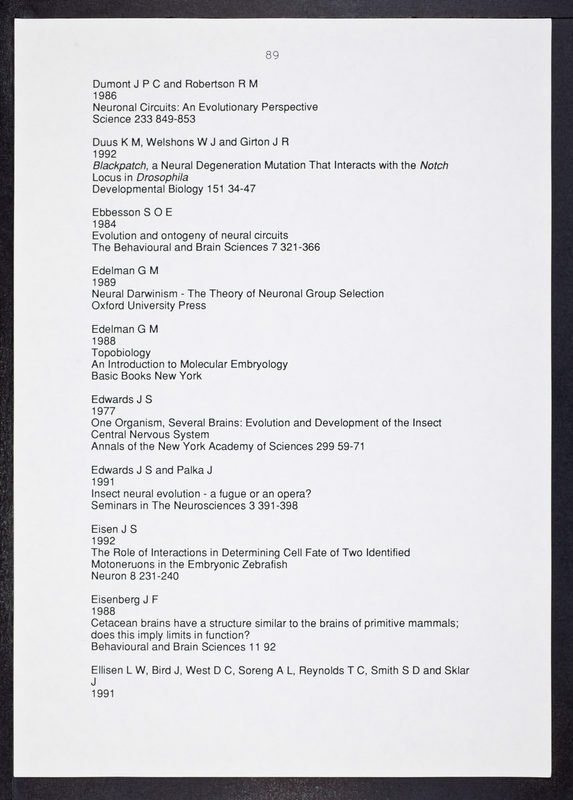 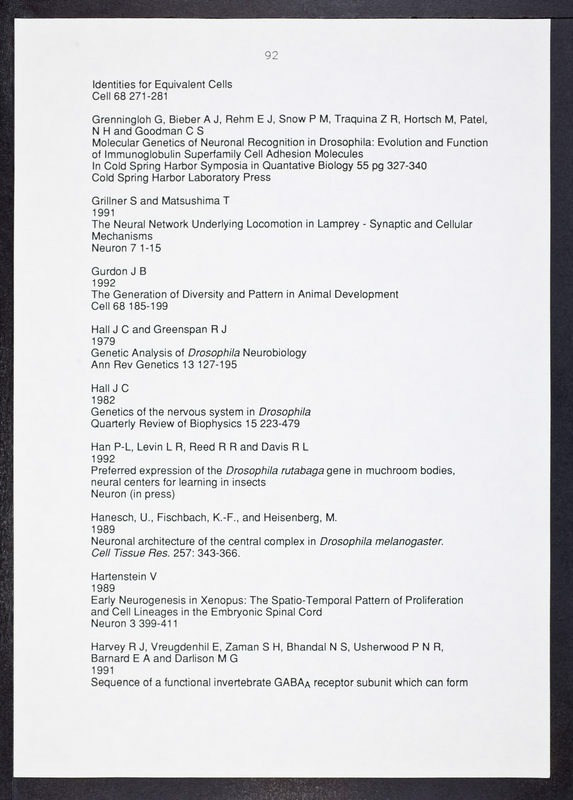 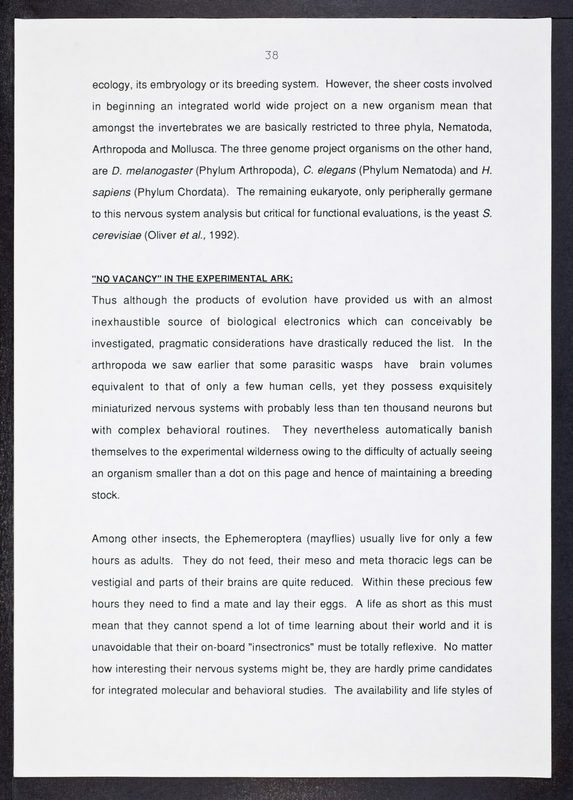 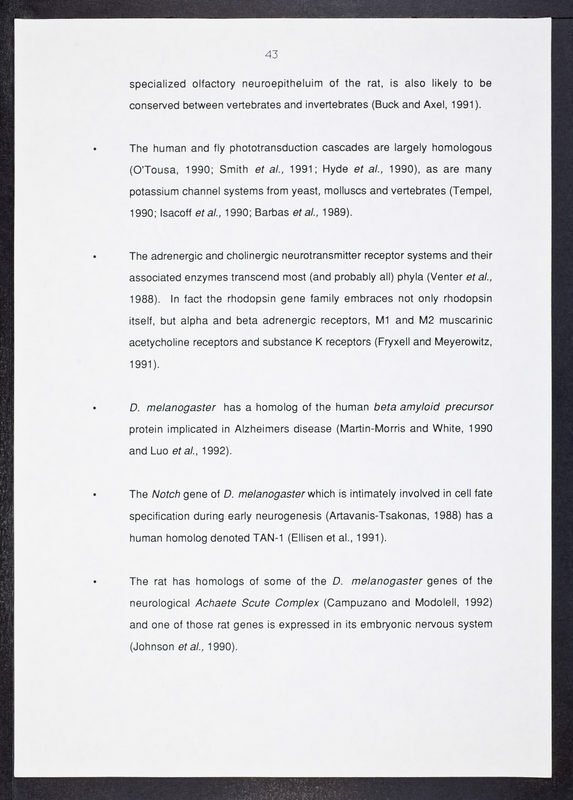 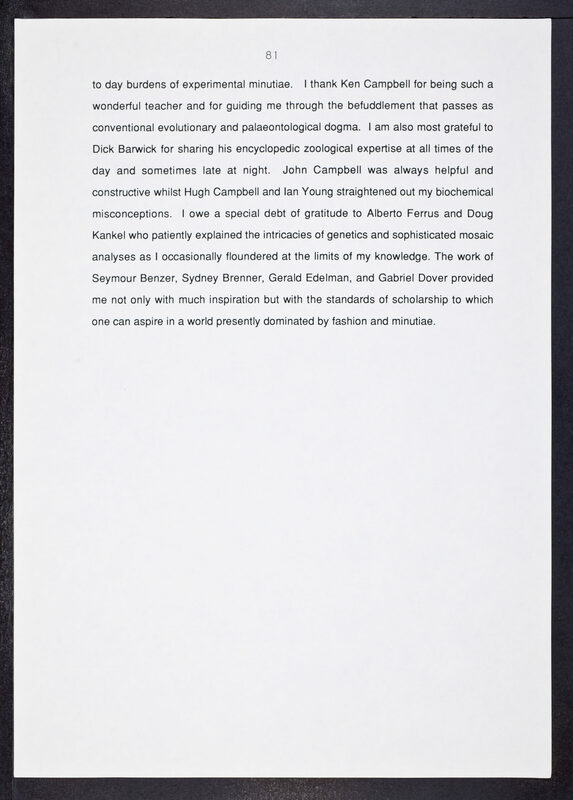 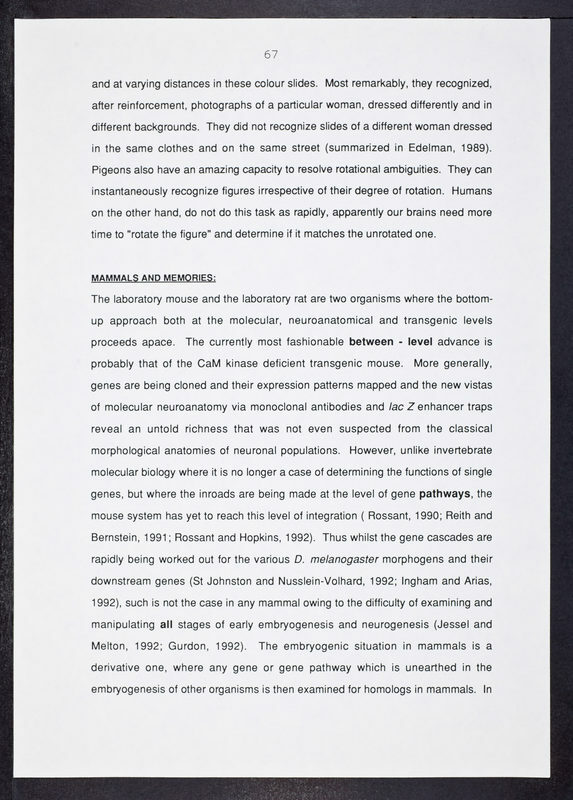 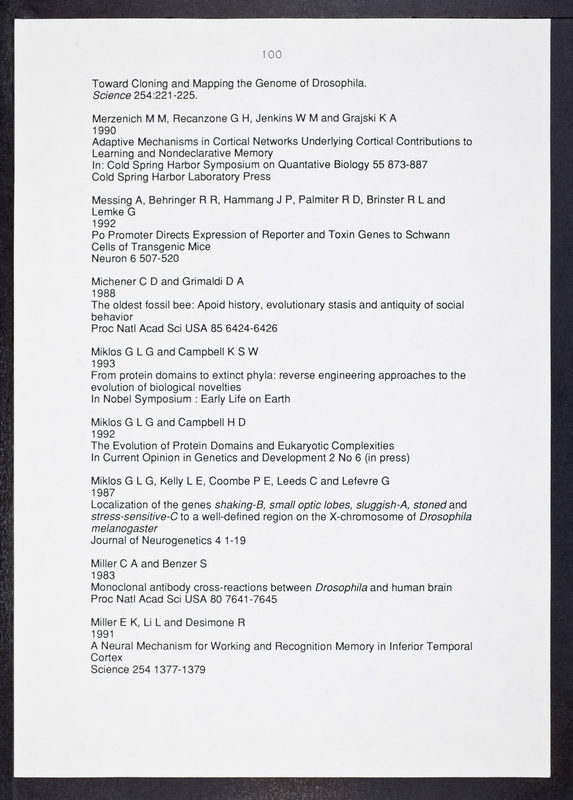 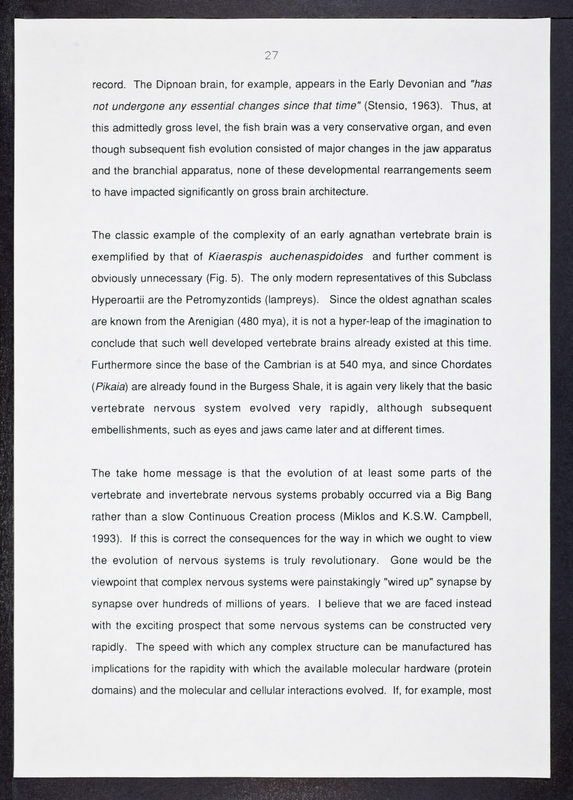 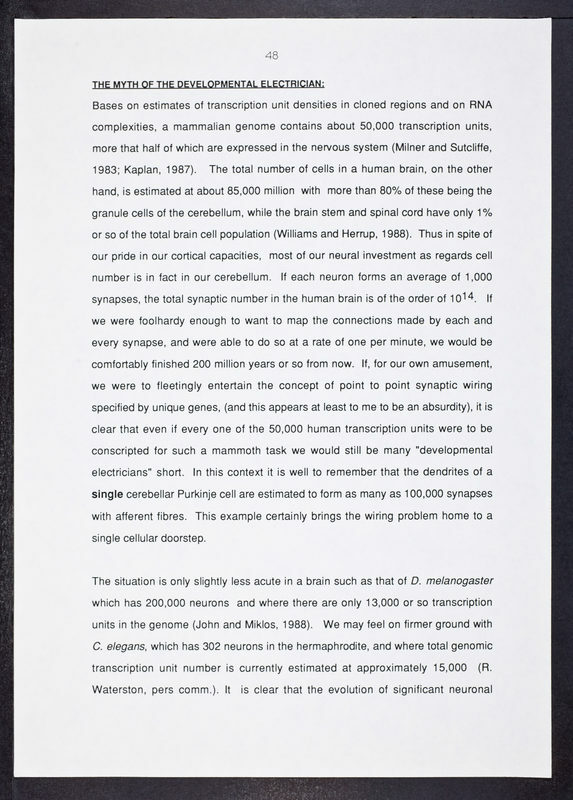 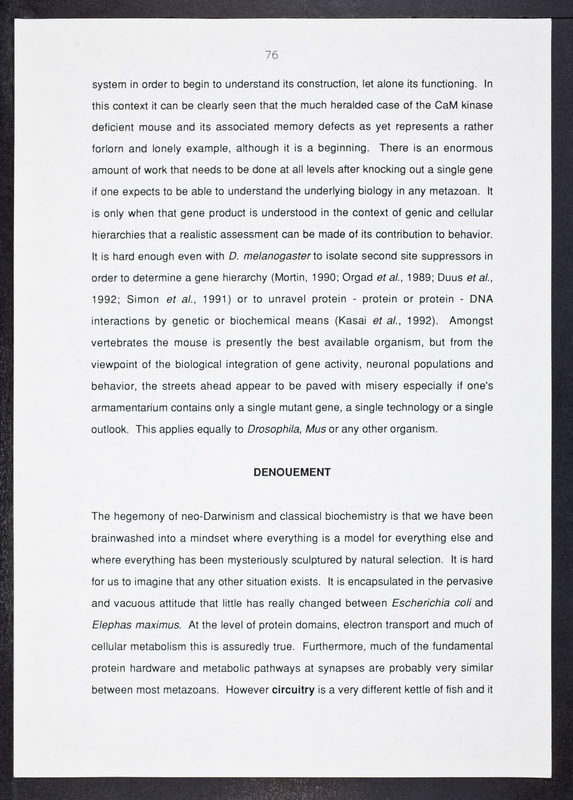 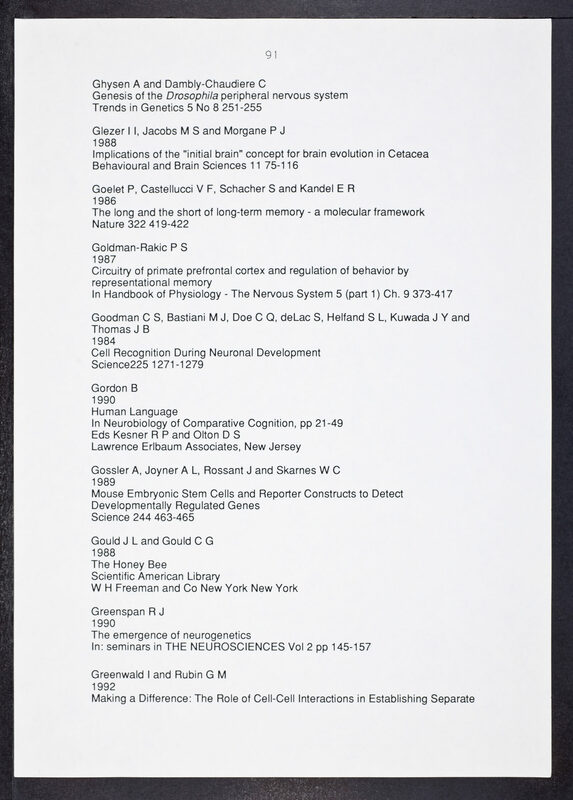 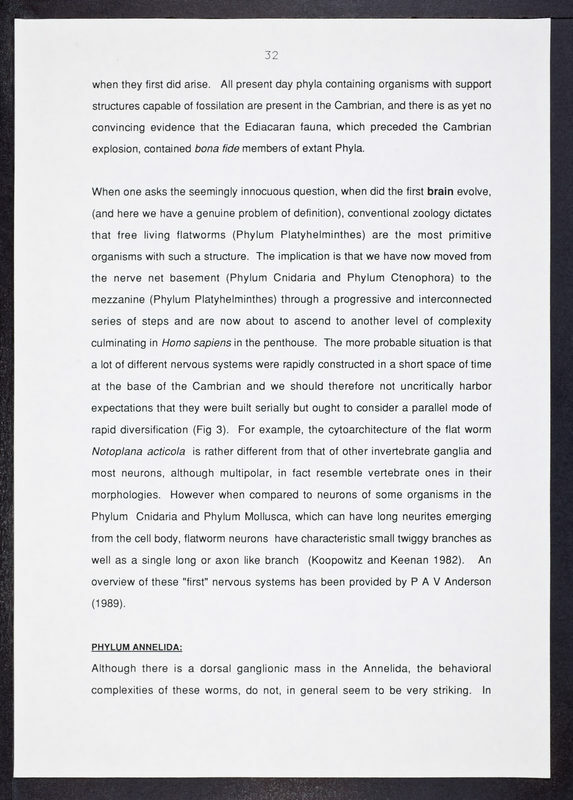 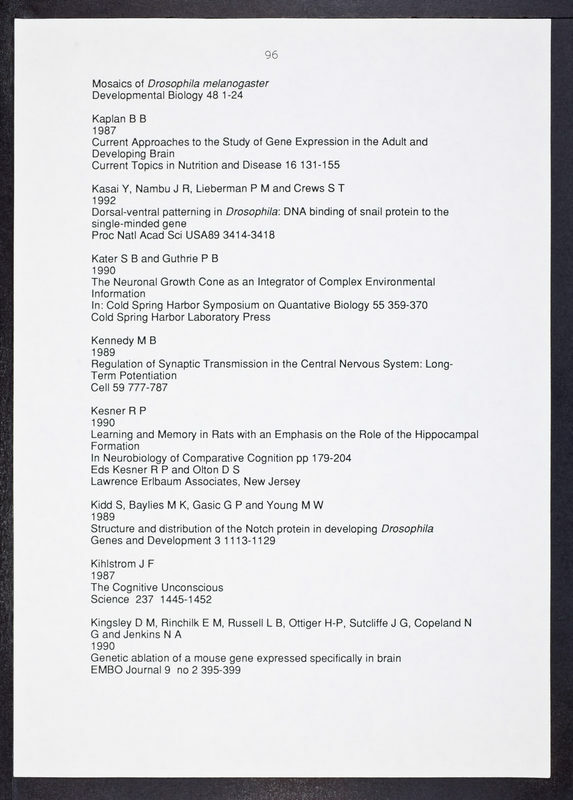 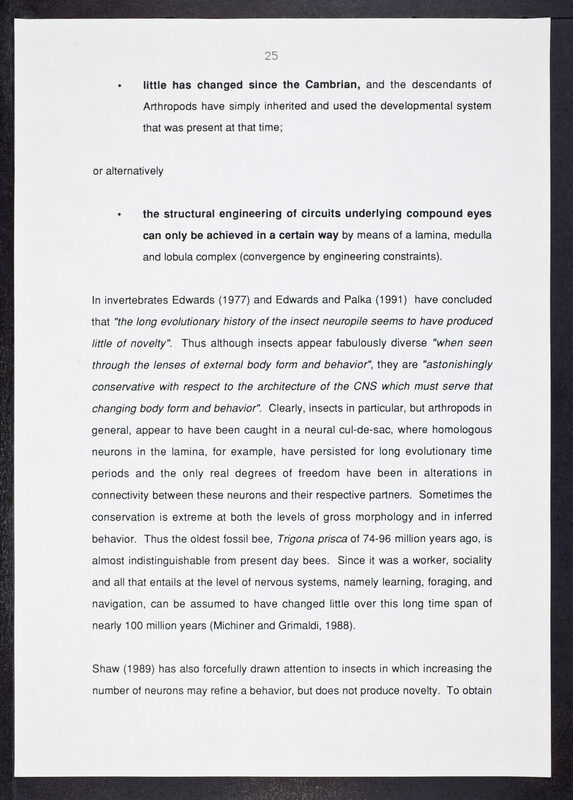 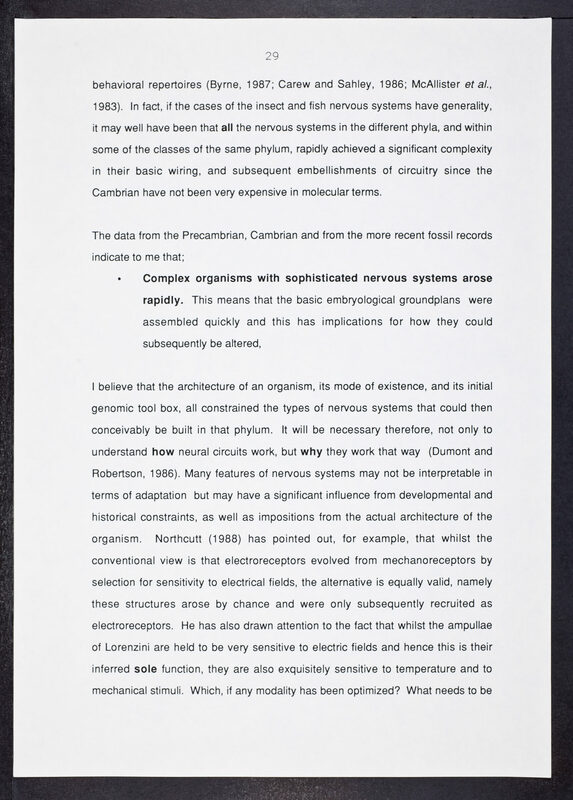 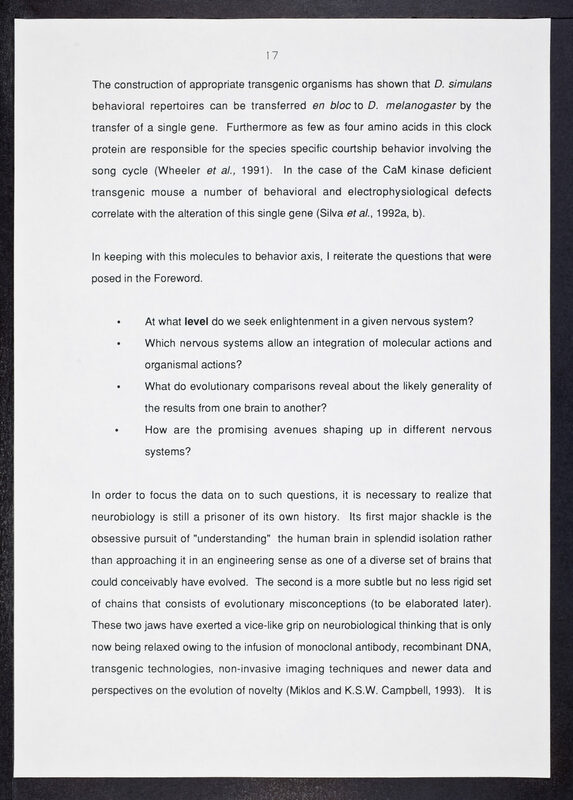 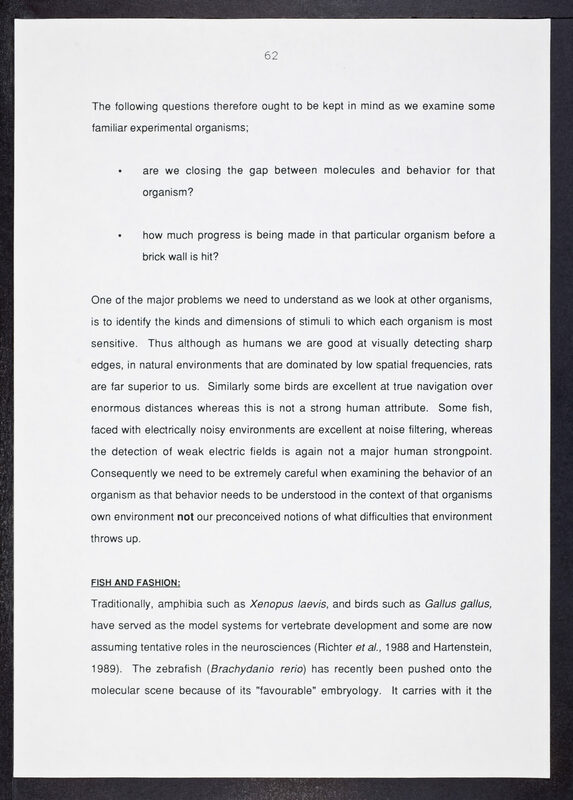 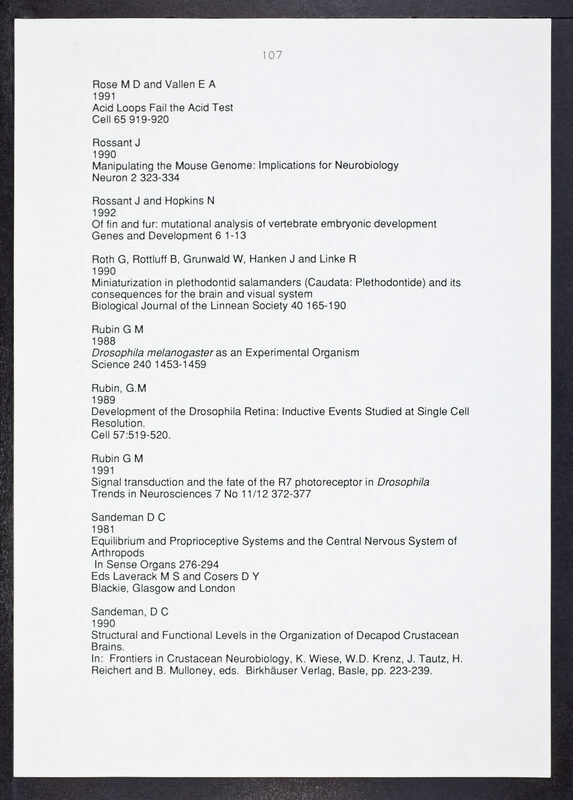 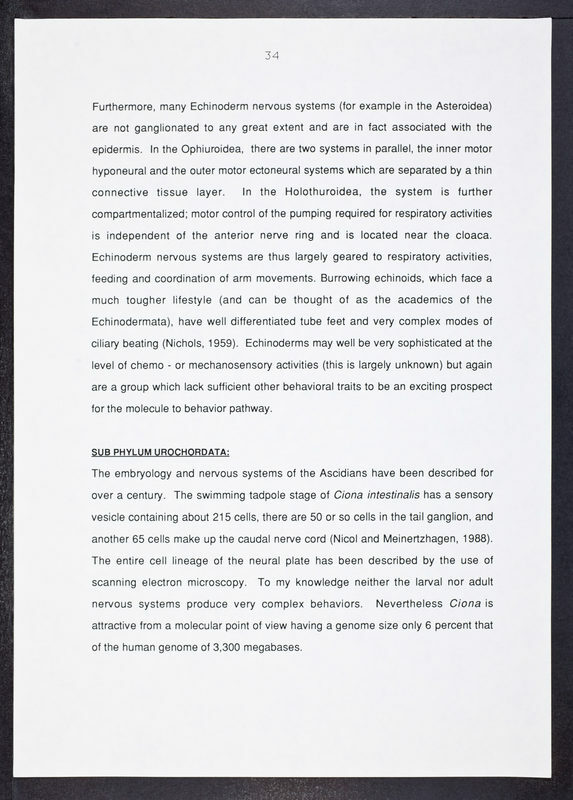 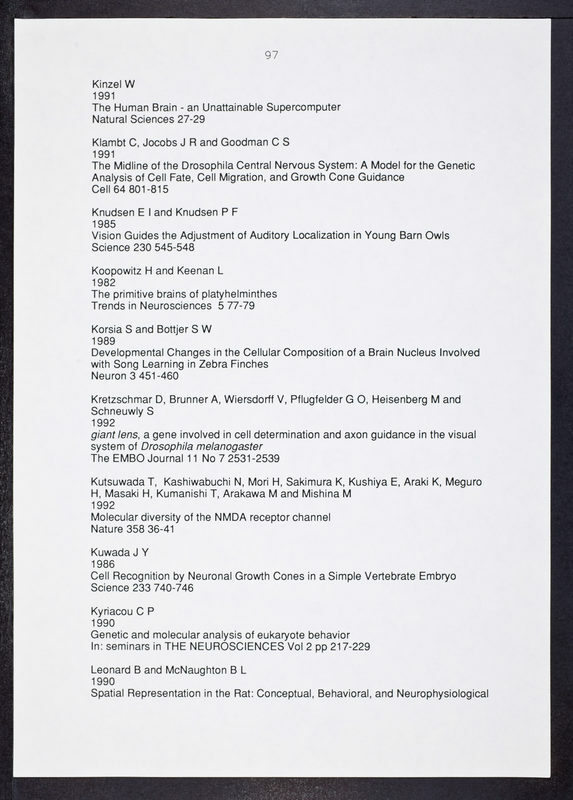 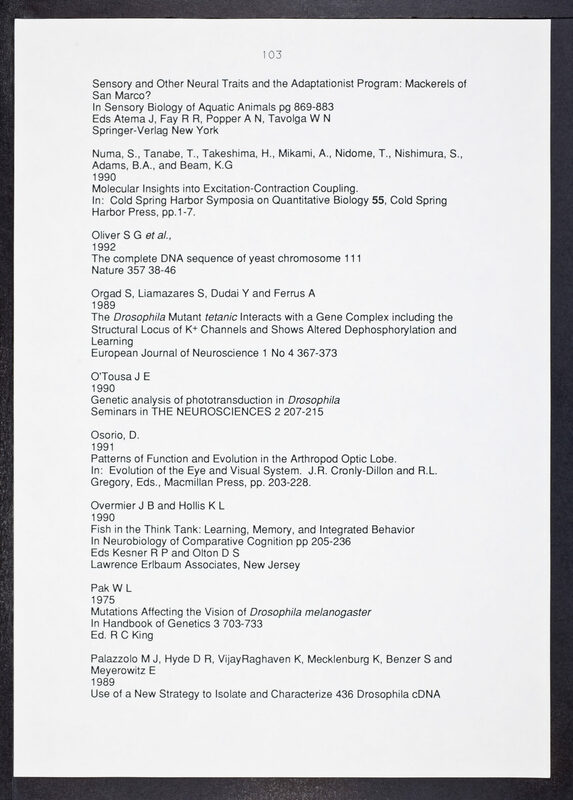 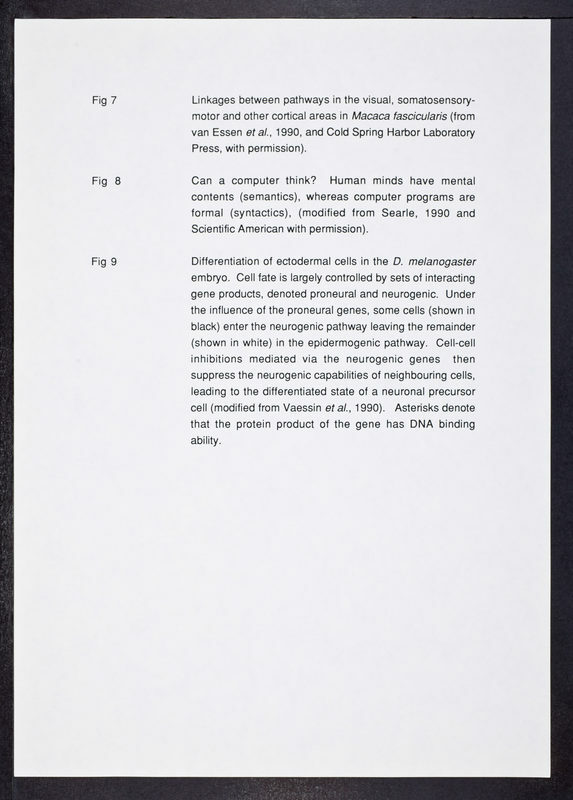 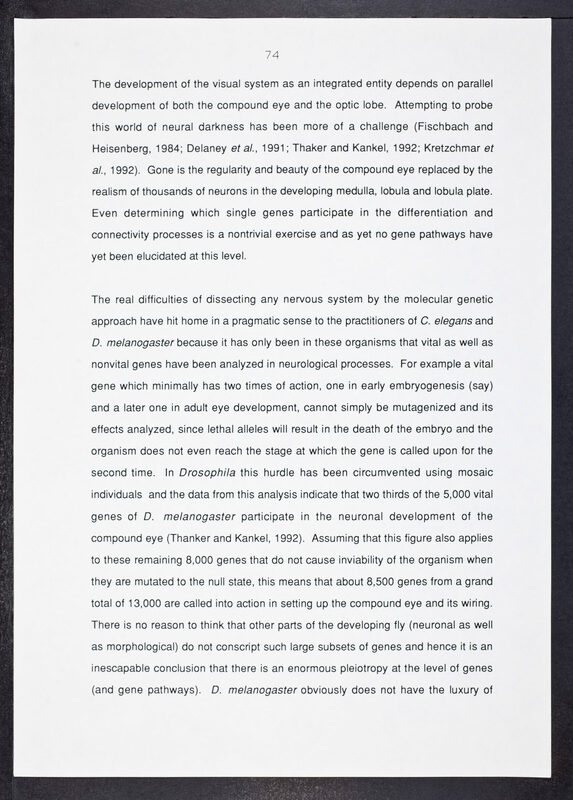 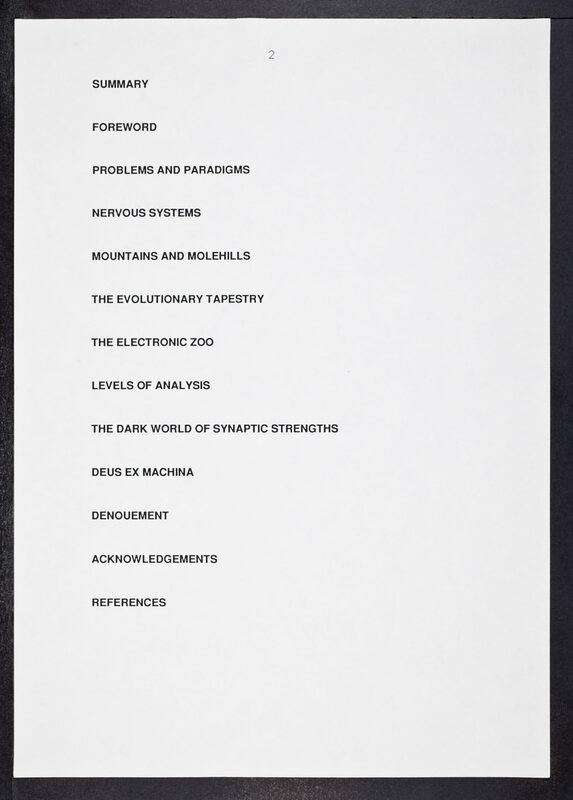 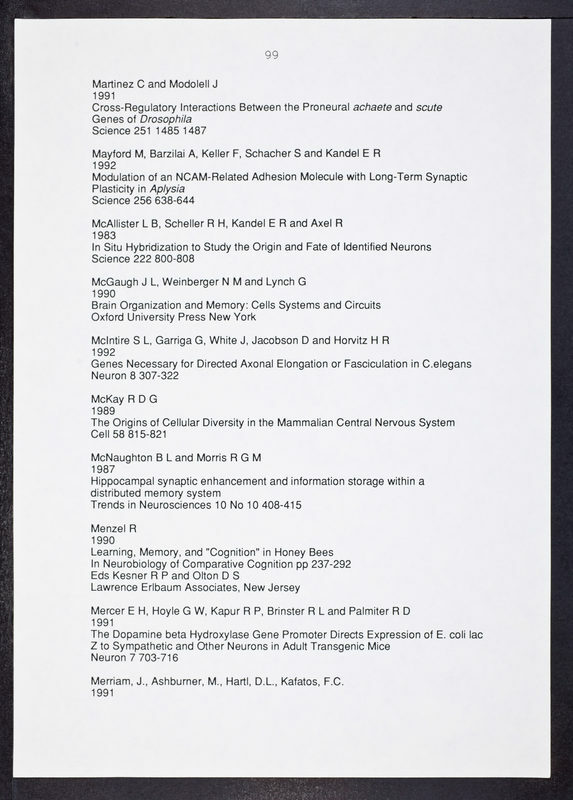 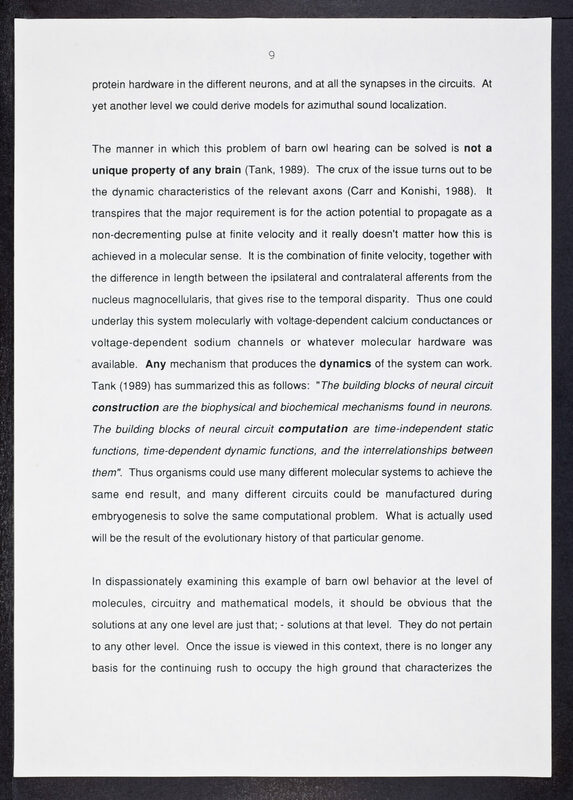 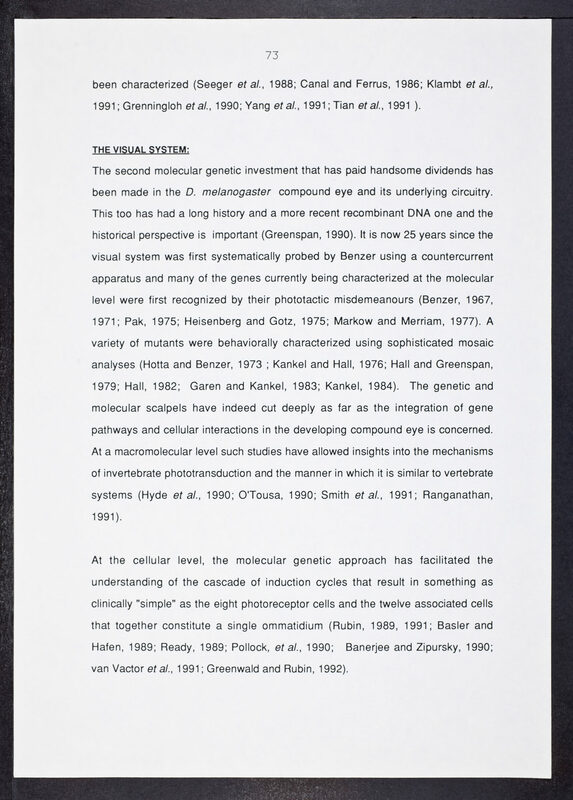 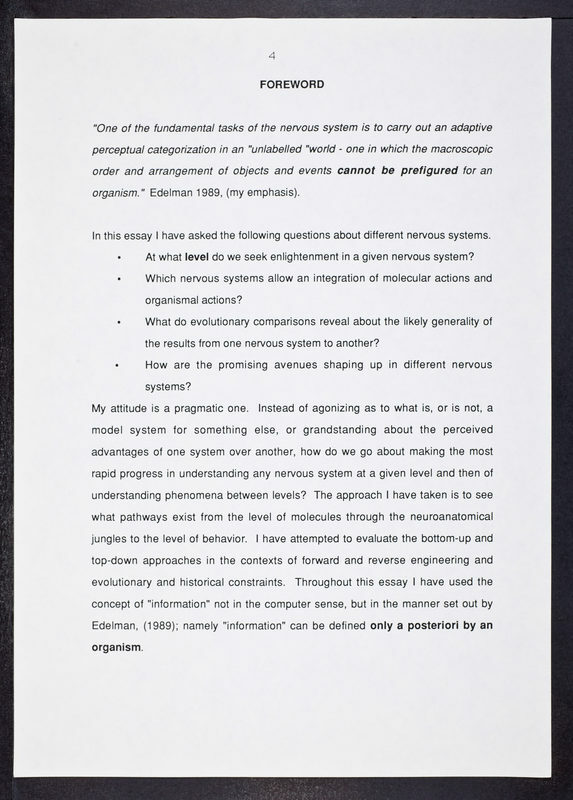 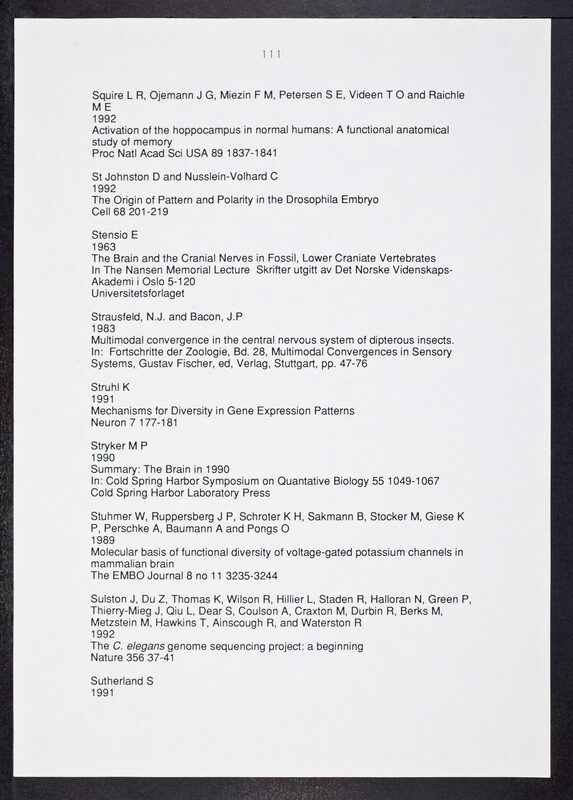 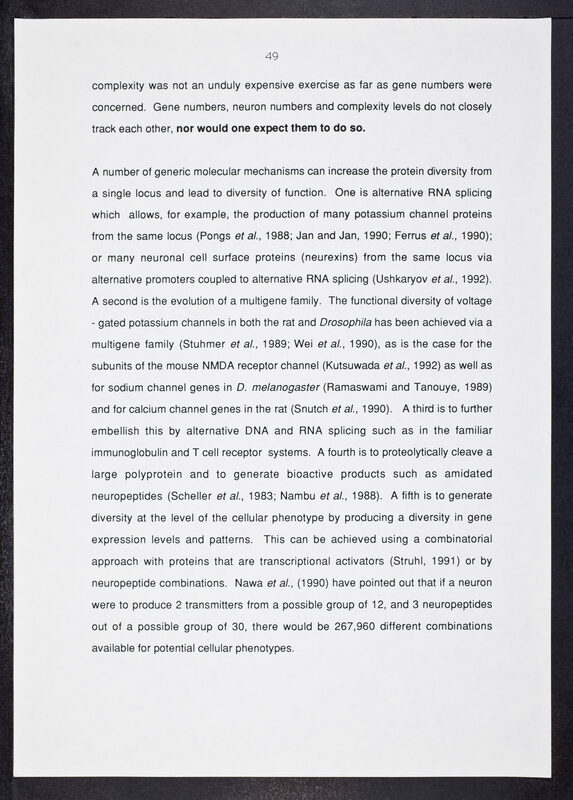 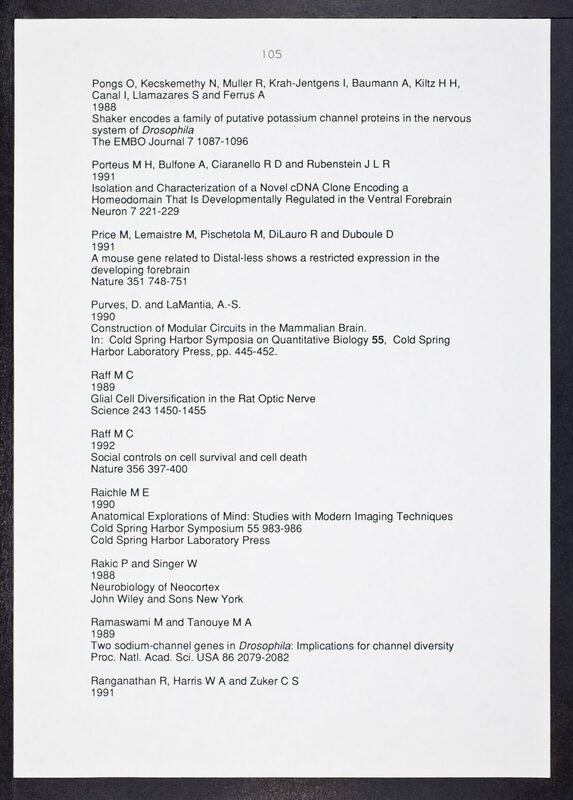 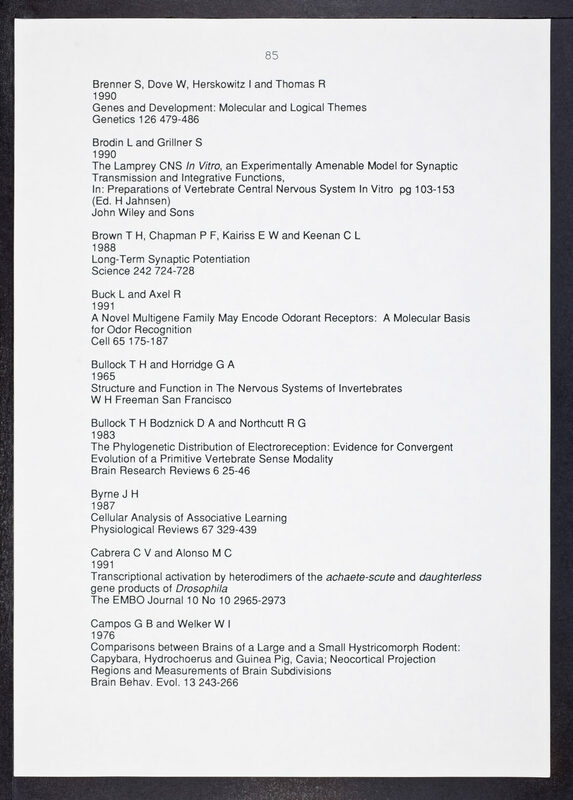 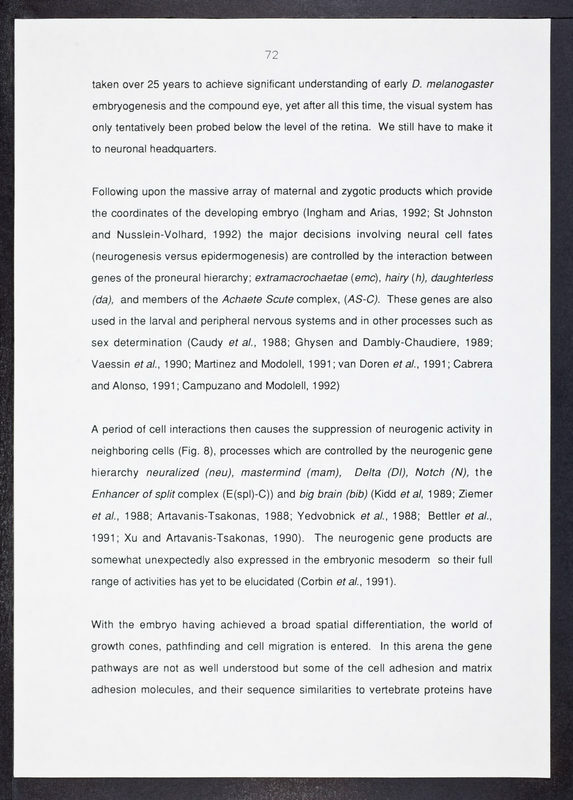 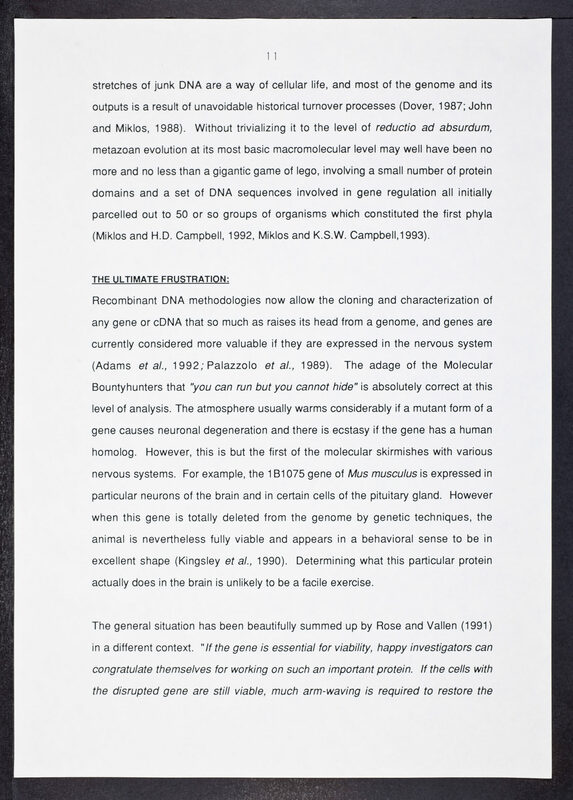 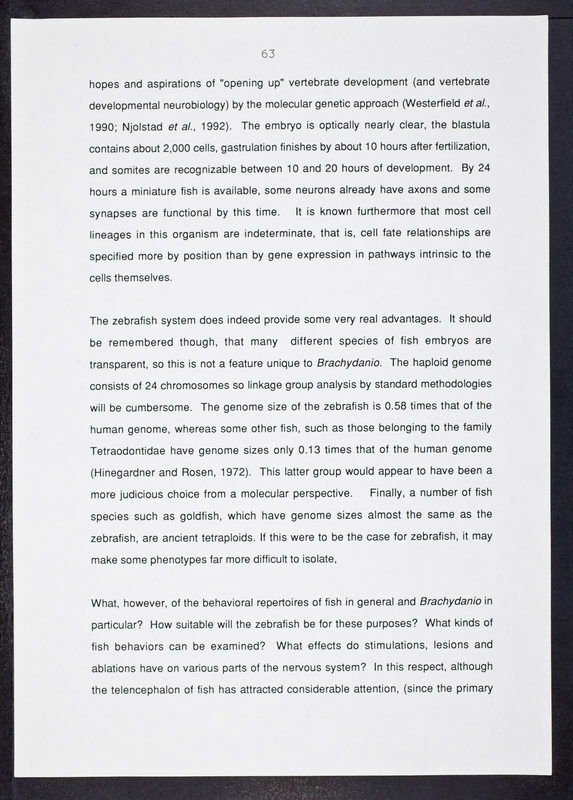 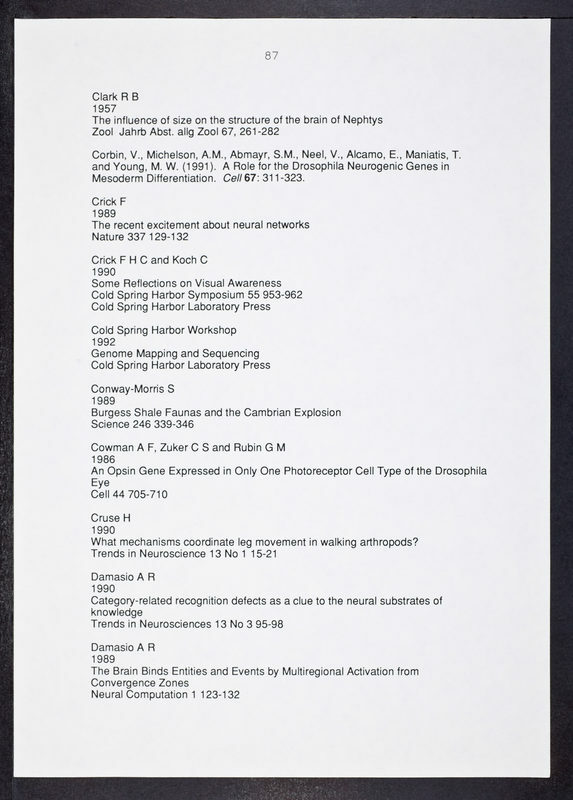 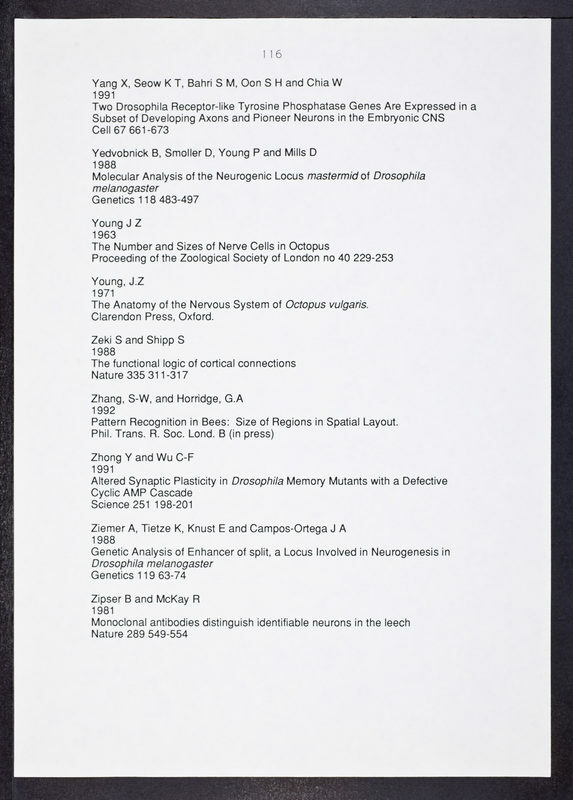 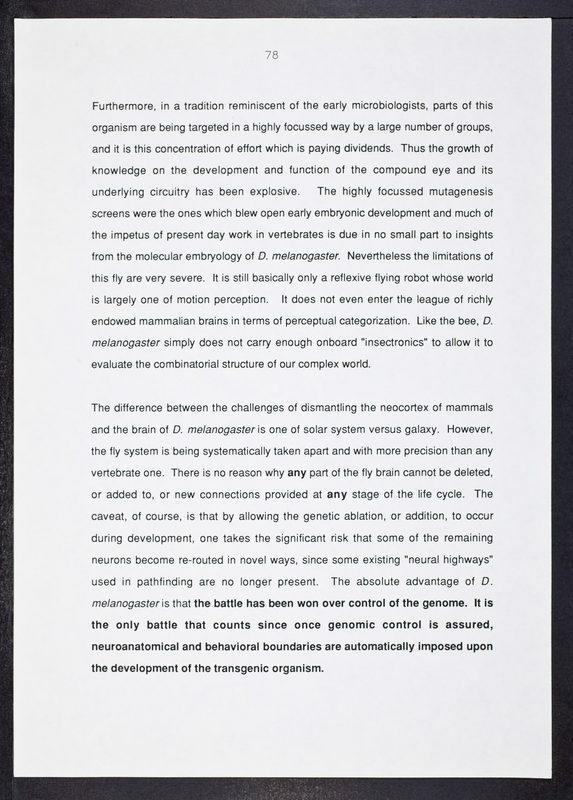 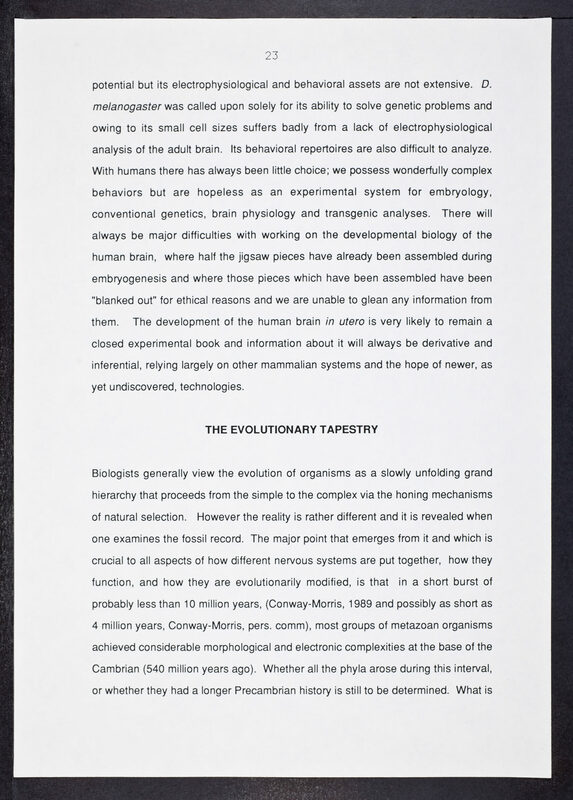 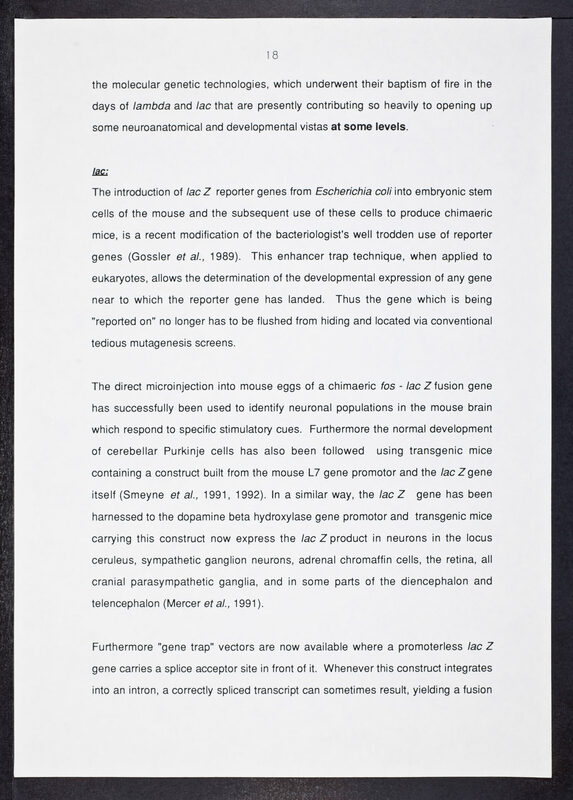 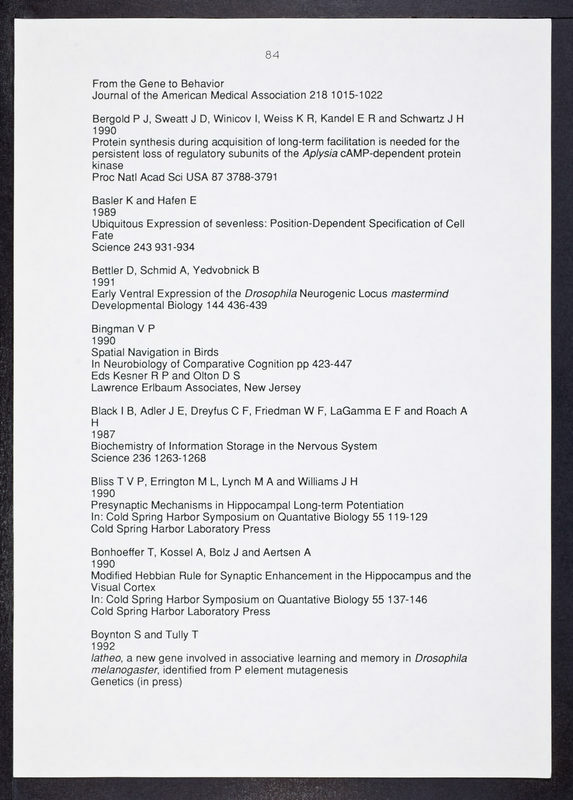 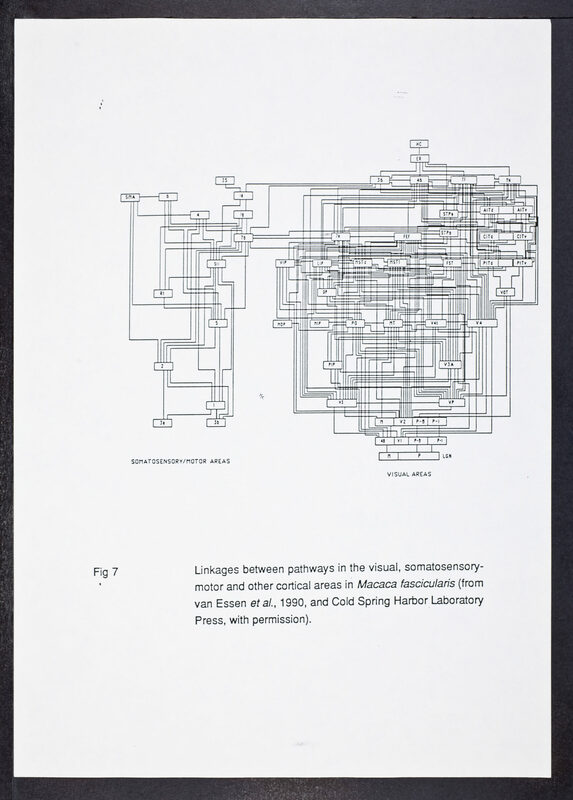 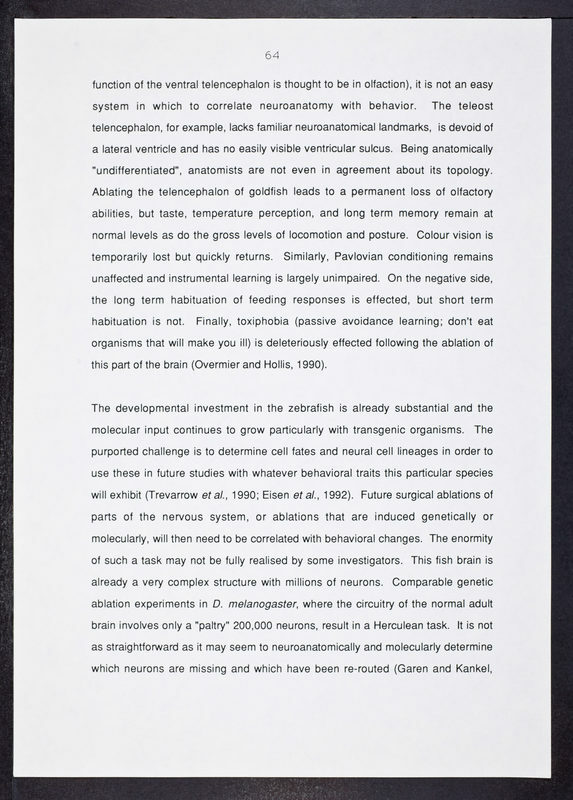 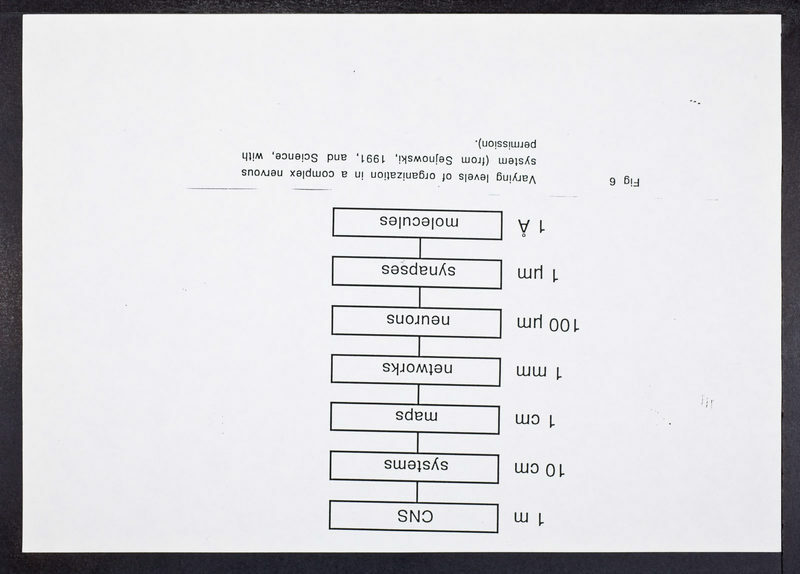 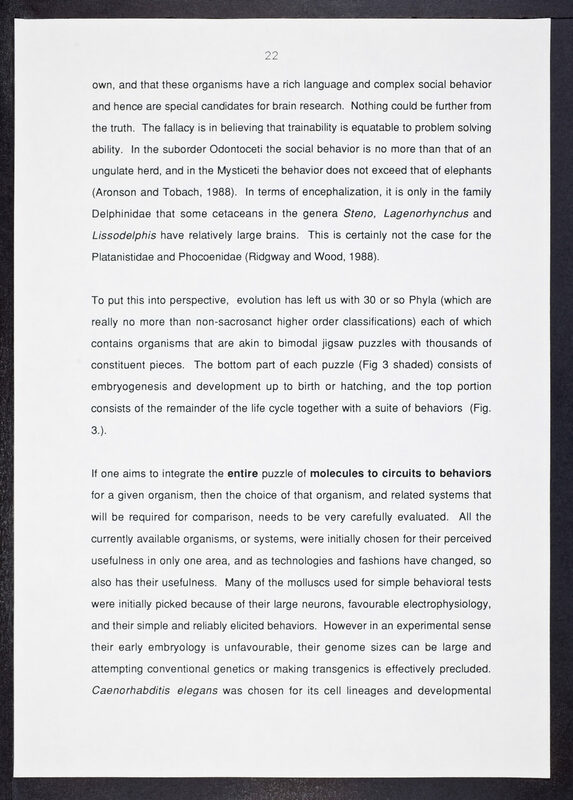 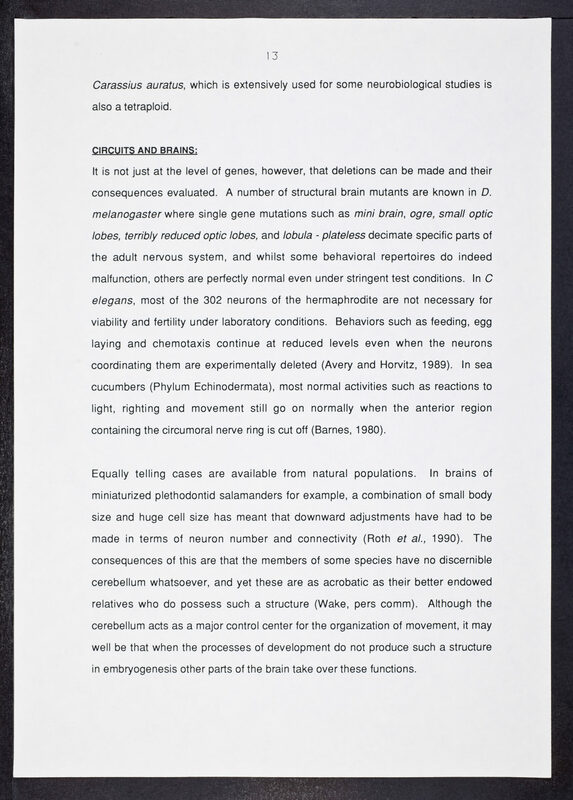 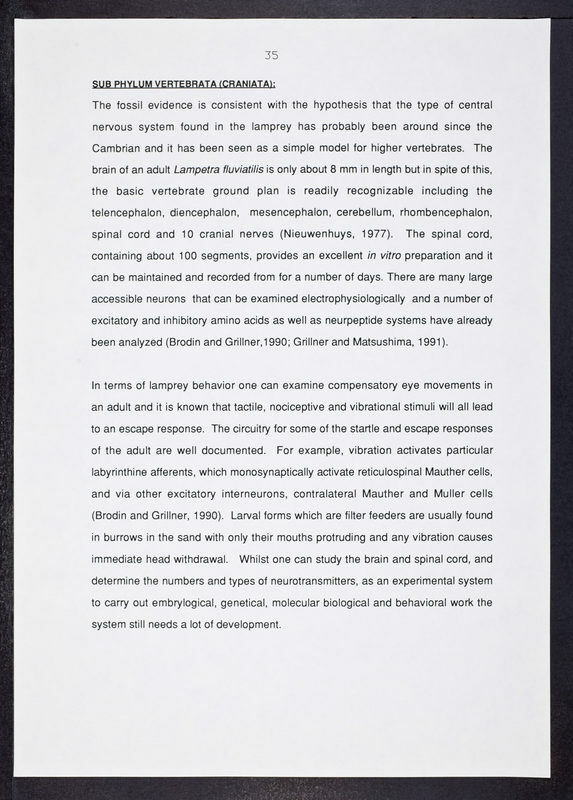 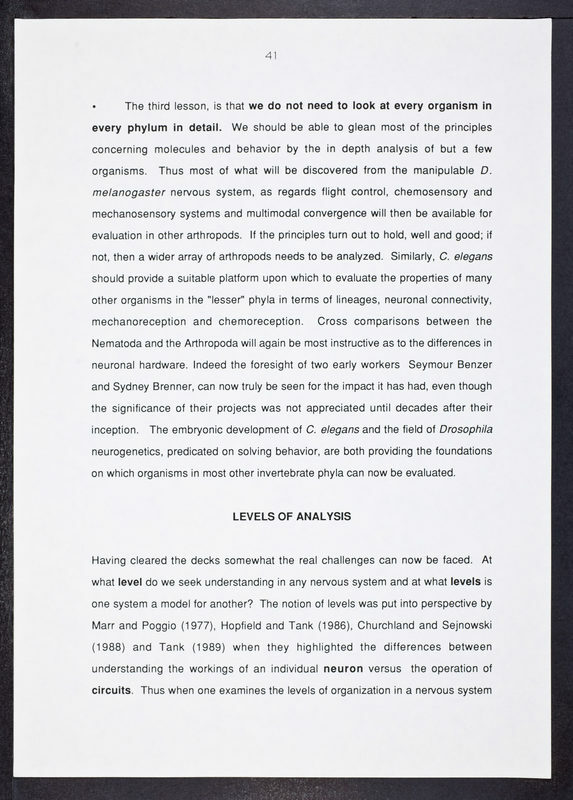 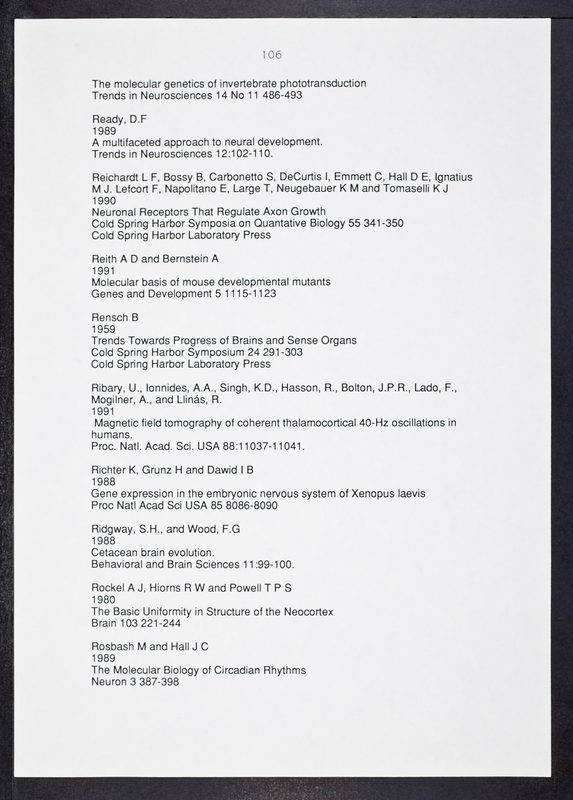 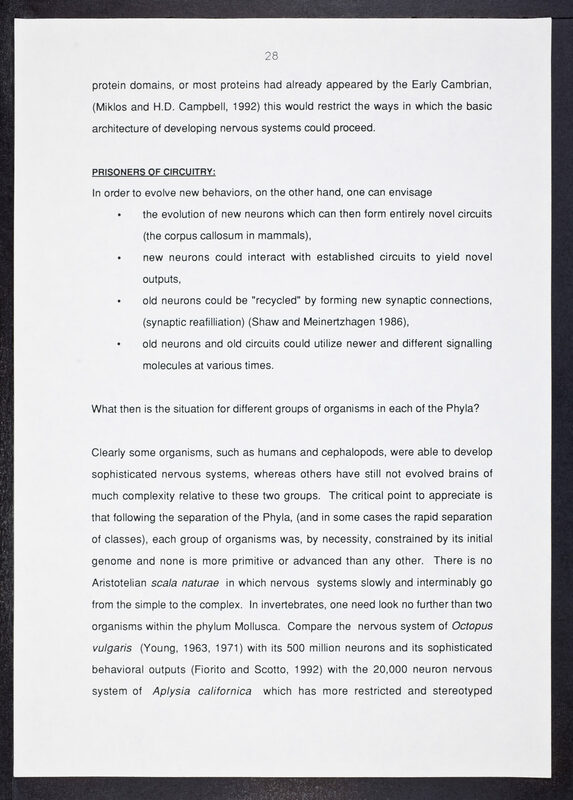 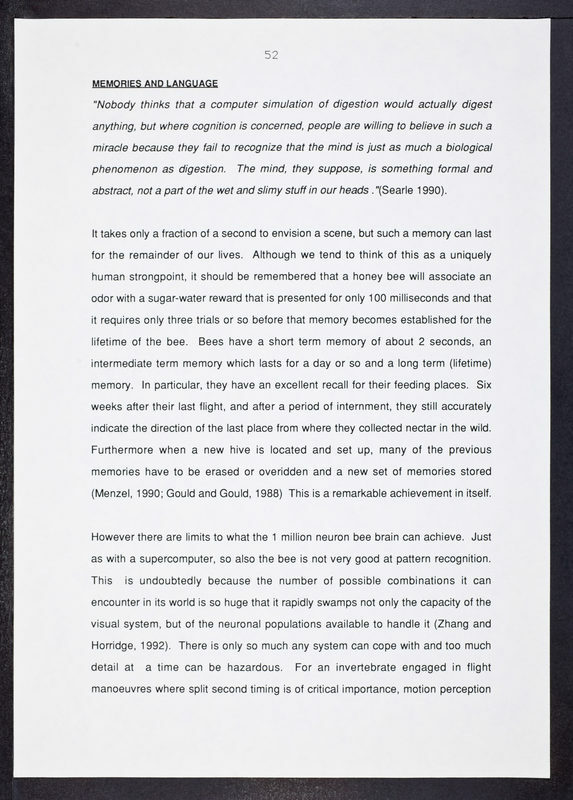 ,” CSHL Archives Repository, Reference SB/2/3/143, accessed April 18, 2019, http://libgallery.cshl.edu/items/show/74062.